Lea, I. 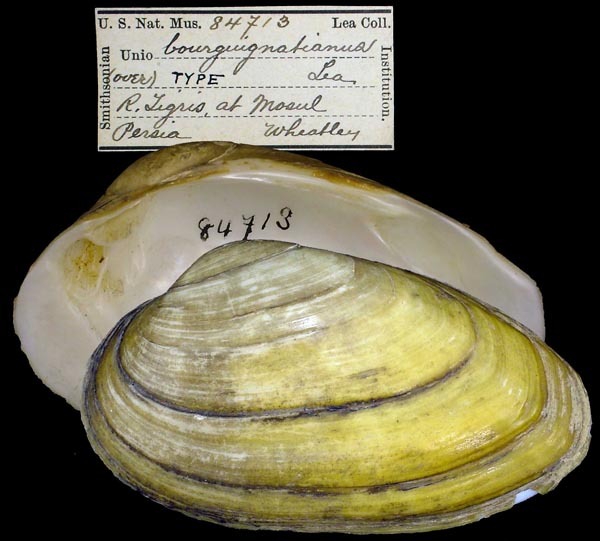 1866. New Unionidæ, Melanidæ, etc., chiefly of the United States. 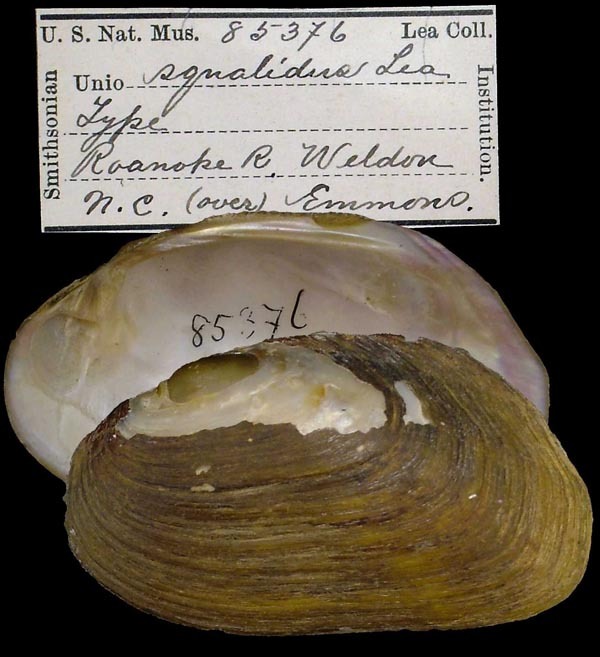 Journal of the Academy of Natural Sciences 6 [O. 11]: 5-65, pls. 1-21 (Obs. 11: 9-69). Lea, 1866, Jour. Acad. Nat. Sci. : 65 , pl. 21, fig. 62. 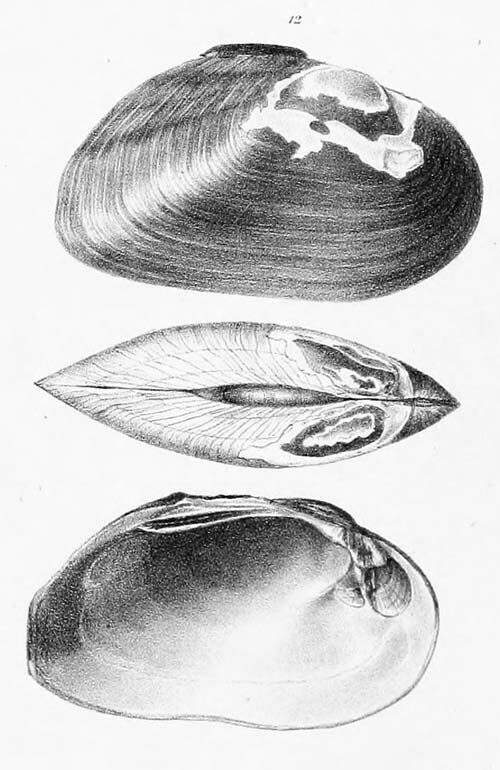 Morelet, 1875, Séries Conch. : 339. 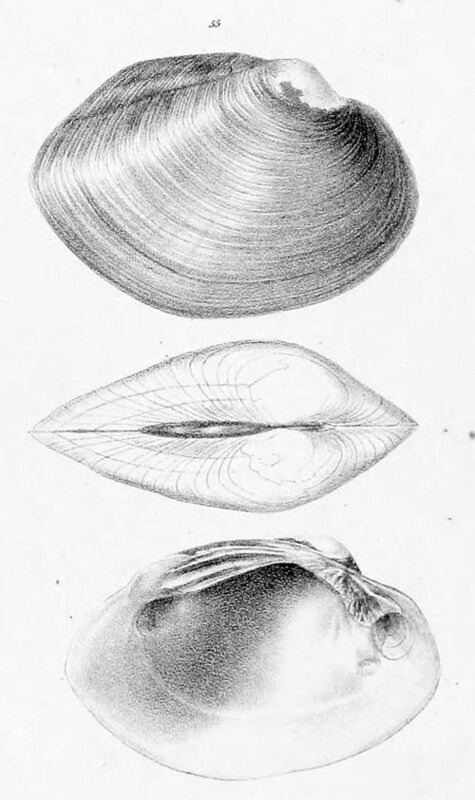 Crosse & Fischer, 1876, J. de Conch. : 332. Lea, 1863, Proc. Acad. Nat. Sci. 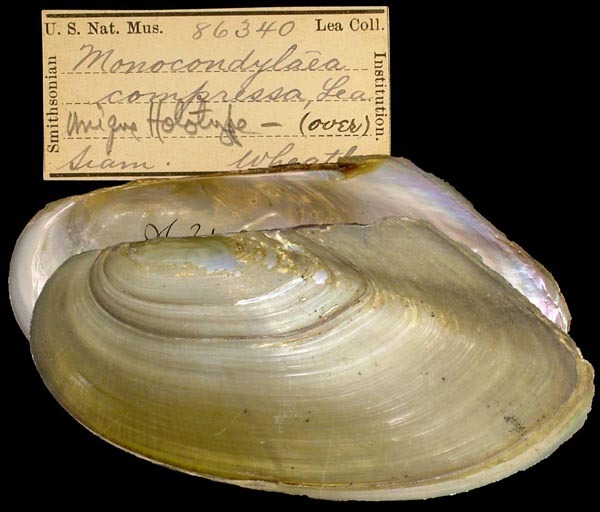 : 190 [as ‘Monocondylœa compressa’]. Lea, 1866, Jour. Acad. Nat. Sci. : 30 , pl. 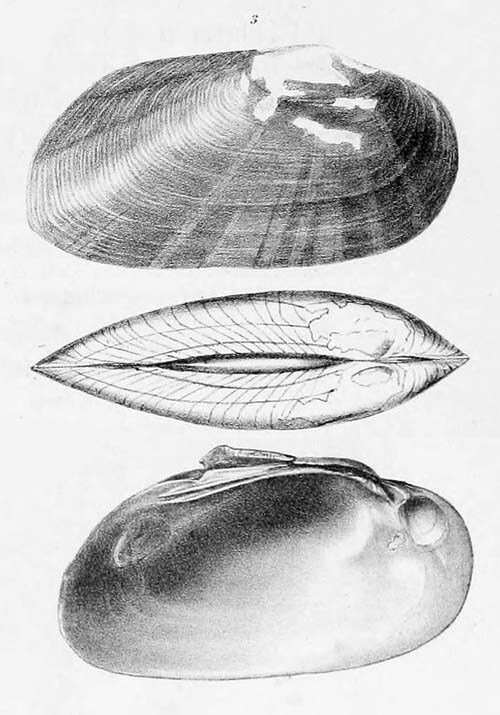 11, fig. 29. Lea, 1863, Proc. Acad. Nat. Sci. 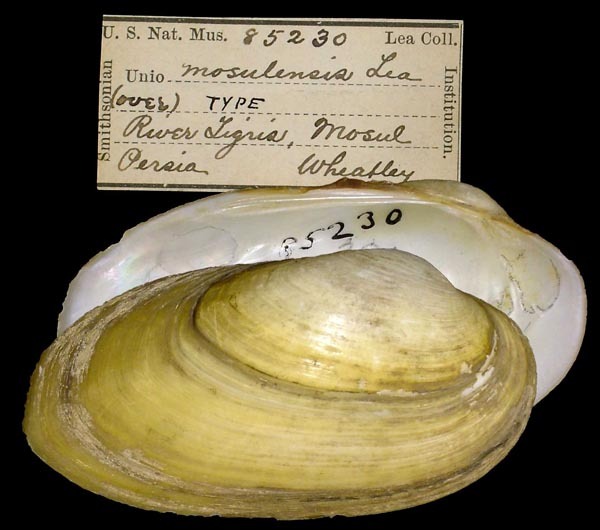 : 190 [as ‘Monocondylœa mouhotii’]. Lea, 1866, Jour. Acad. Nat. Sci. : 65 , pl. 21, fig. 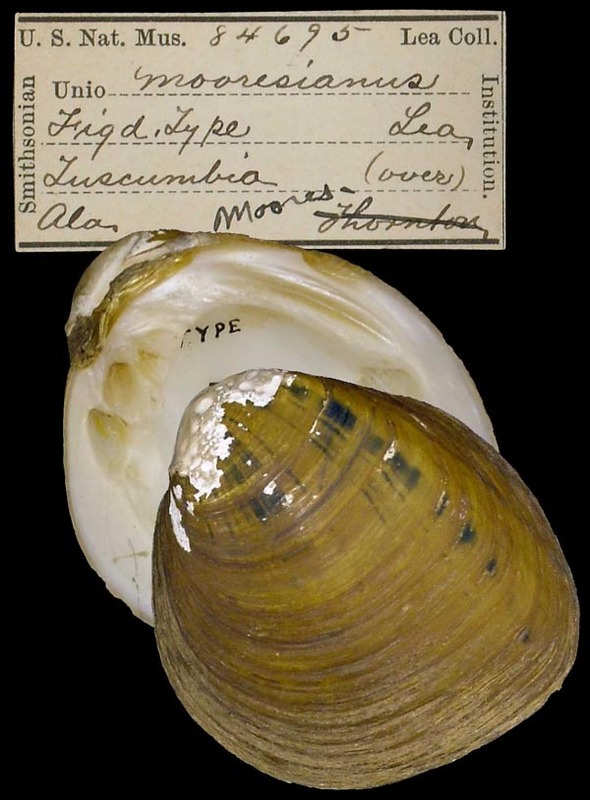 62 [as ‘mouhotiana’]. 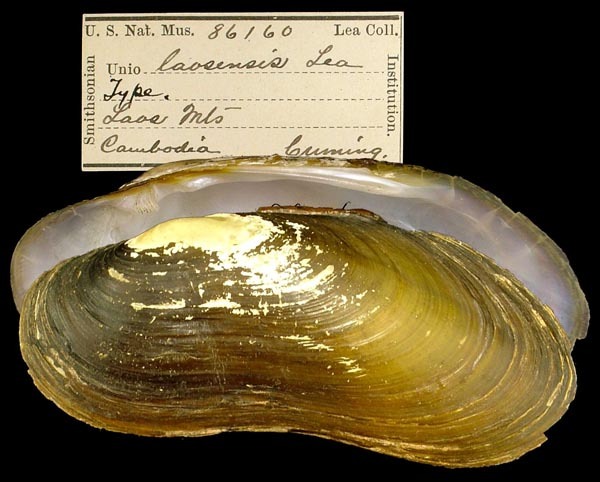 Type(s): HOLOTYPE USNM_86339, Laos Mts., Cambodia, Siam. Lea, 1866, Jour. Acad. Nat. Sci. : 35 , pl. 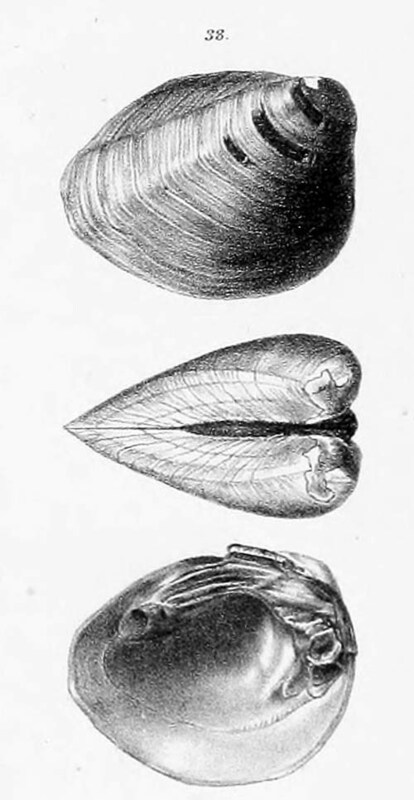 12, fig. 31. Lea, 1866, Jour. Acad. Nat. Sci. : 36 , pl. 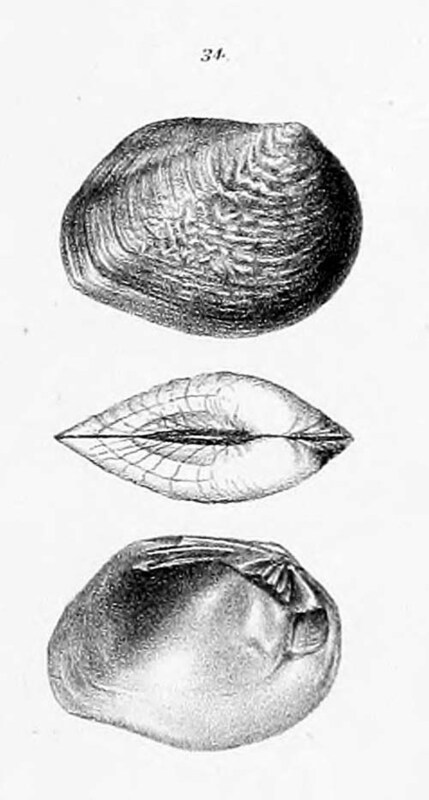 13, fig. 33. 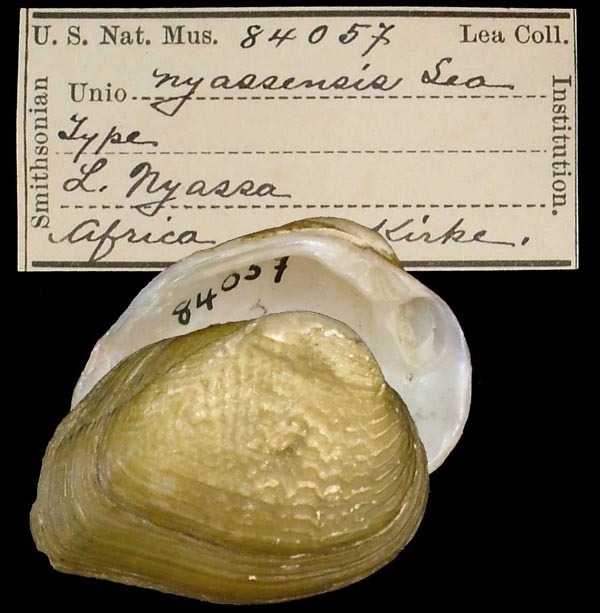 Type(s): HOLOTYPE (MONOTYPY) USNM_86777, Lake Nyassa, Af. Lea, 1866, Jour. Acad. Nat. Sci. : 34 , pl. 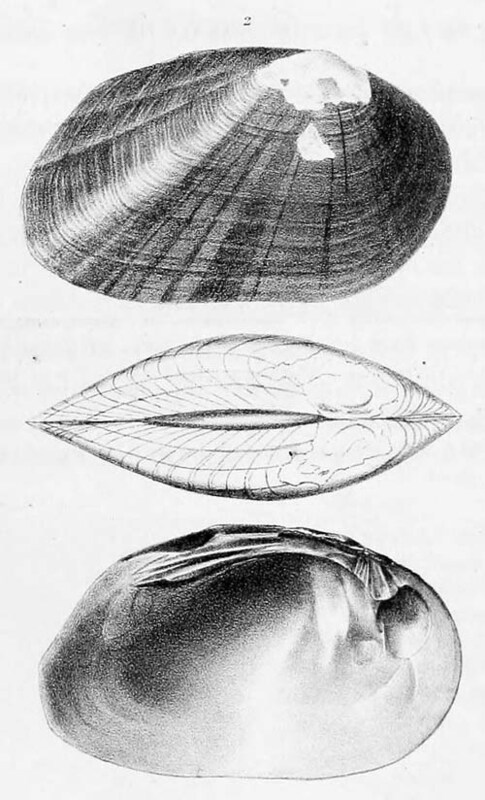 13, fig. 34 [as ‘aferulus’]. 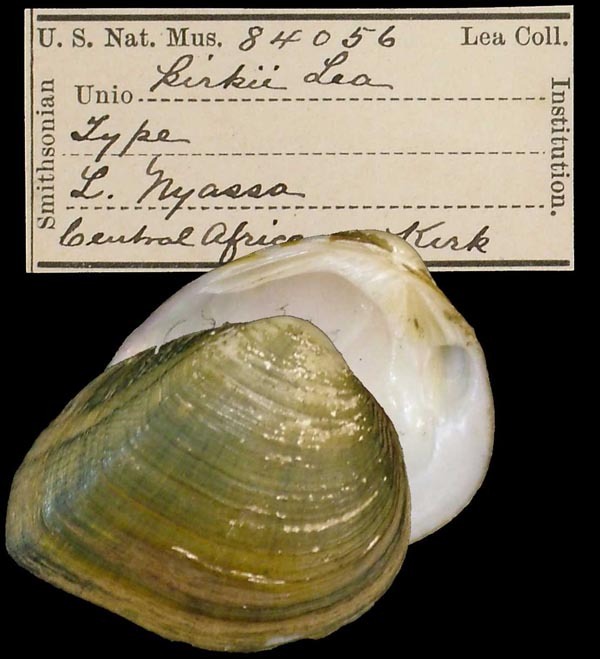 Type(s): HOLOTYPE (MONOTYPY) USNM_84058, L. Nyassa, Africa. Lea, 1857, Proc. Acad. Nat. Sci. : 83. Lea, 1866, Jour. Acad. Nat. Sci. : 47 , pl. 16, fig. 45. 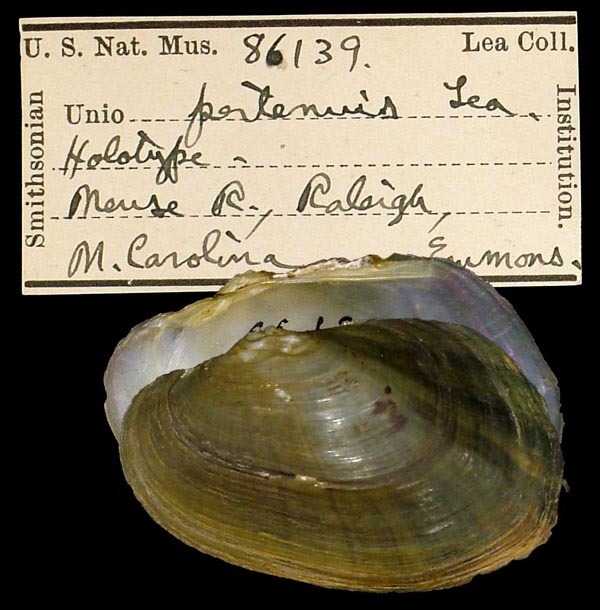 Type(s): HOLOTYPE USNM_84608, Florence, Alabama. Lea, 1863, Proc. Acad. Nat. Sci. : 189. Lea, 1866, Jour. Acad. Nat. Sci. 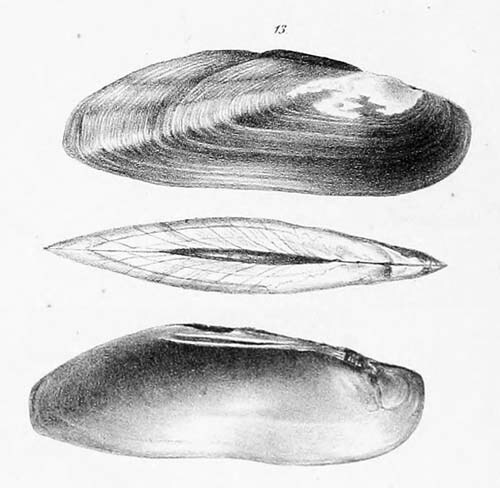 : 54 , pl. 18, fig. 51. 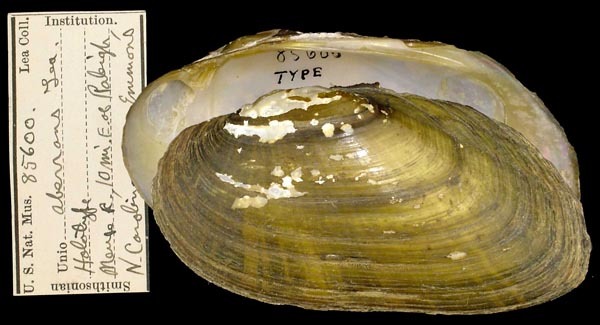 Type(s): HOLOTYPE USNM_84713, R. Tigris at Mosul, Persia. Lea, 1866, Jour. Acad. Nat. Sci. : 42 , pl. 15, pl. 40. 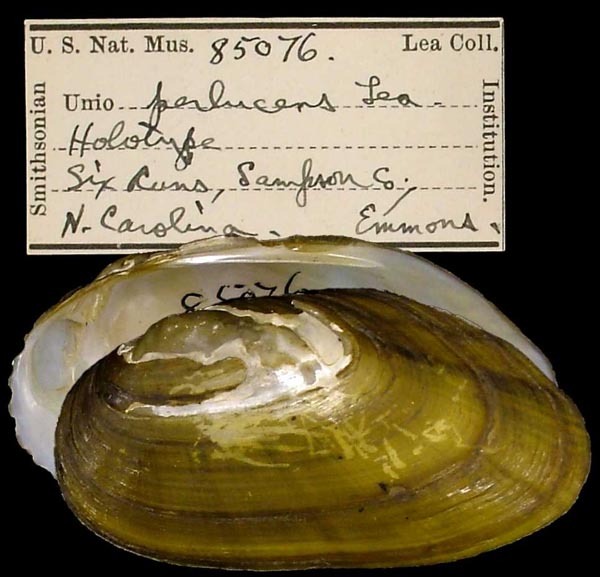 Type(s): HOLOTYPE USNM_84821, Etowah R., Ga.
Lea, 1866, Jour. Acad. Nat. Sci. 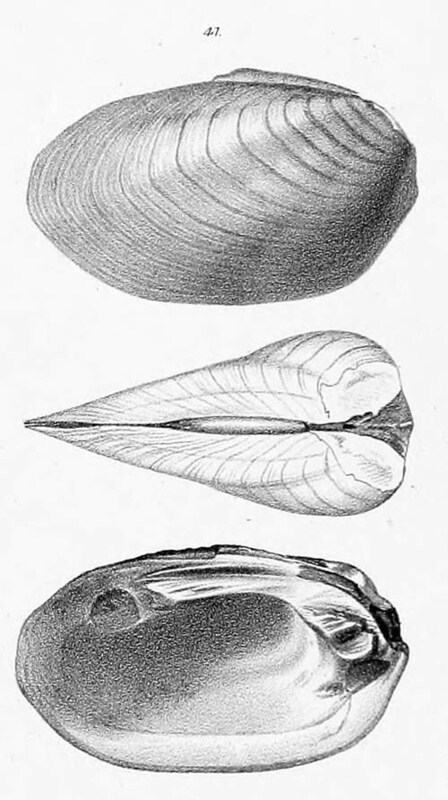 : 55 , pl. 18, fig. 52. Lea, 1866, Jour. Acad. Nat. Sci. 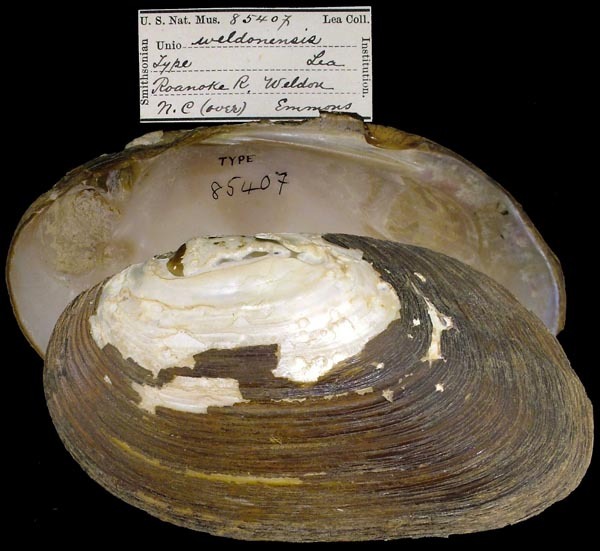 : 58 , pl. 19, fig. 56. 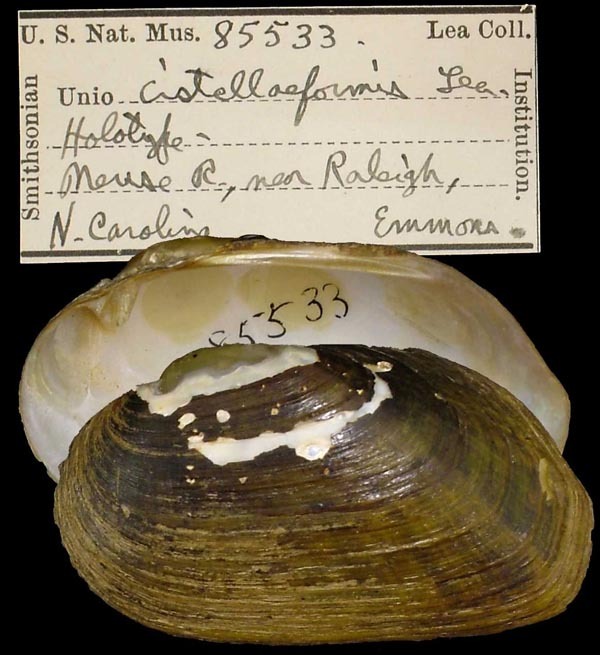 Type(s): HOLOTYPE USNM_84906, R. Orontes, Syria. Lea, 1866, Jour. Acad. Nat. Sci. 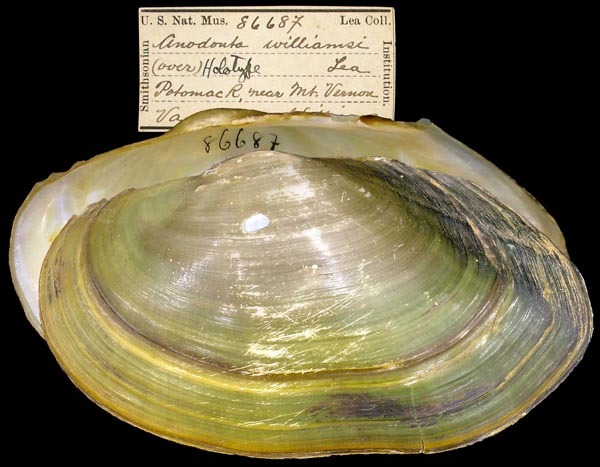 : 51 , pl. 17, fig. 48. 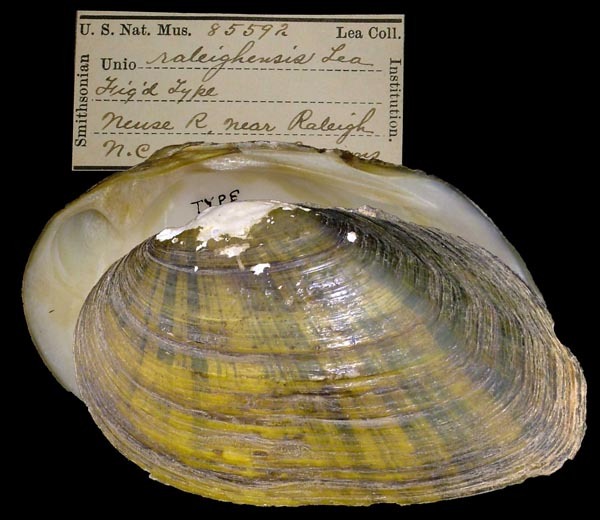 Type(s): HOLOTYPE USNM_84714, R. Tigris at Bagdad, Persia. Lea, 1866, Jour. Acad. Nat. Sci. : 49 , pl. 19, fig. 54. 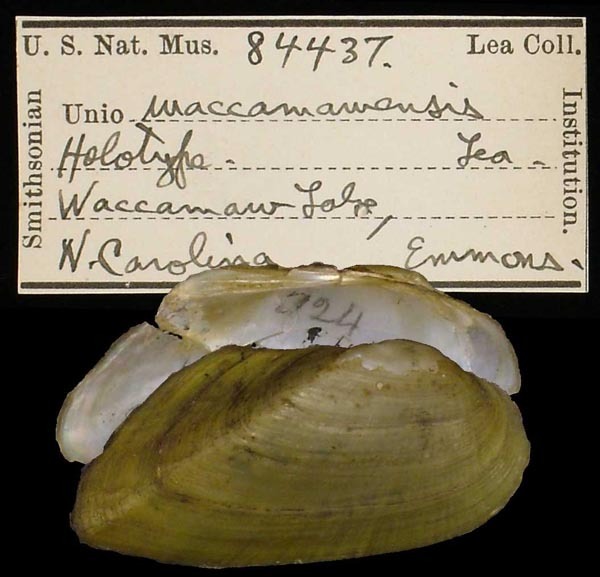 Type(s): HOLOTYPE USNM_85296, Coosa R., Ala.
Lea, 1861, Proc. Acad. Nat. Sci. 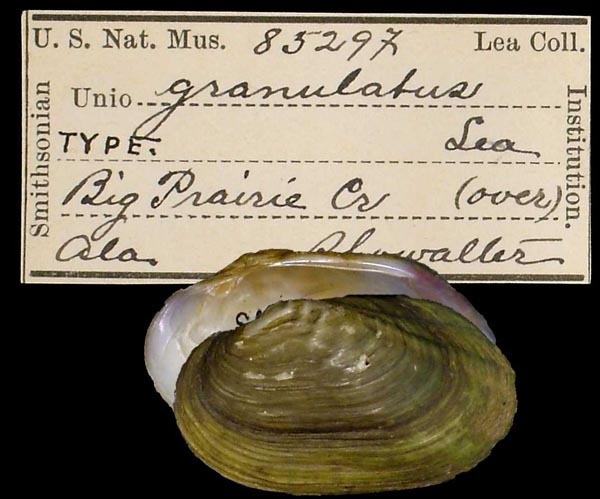 : 60 [as ‘granulatis’]. Lea, 1866, Jour. Acad. Nat. Sci. : 48 , pl. 16, fig. 46. 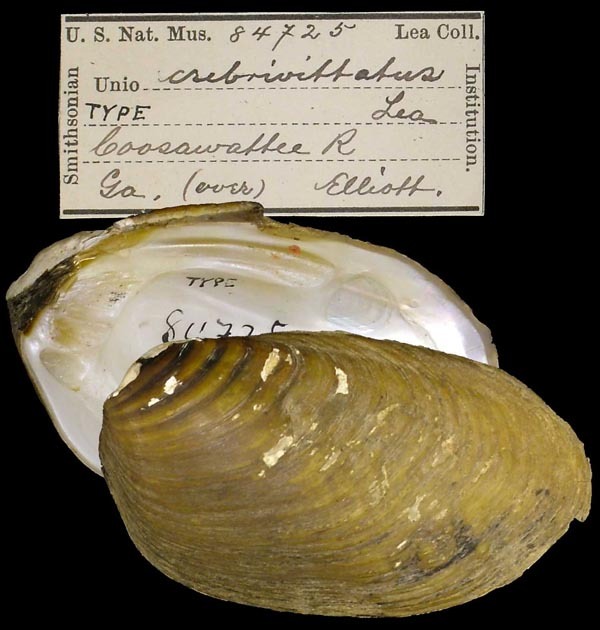 Type(s): HOLOTYPE USNM_85297, Big Prairie Cr., Ala.
Lea, 1864, Proc. Acad. Nat. Sci. : 108. Lea, 1866, Jour. Acad. Nat. Sci. : 32 , pl. 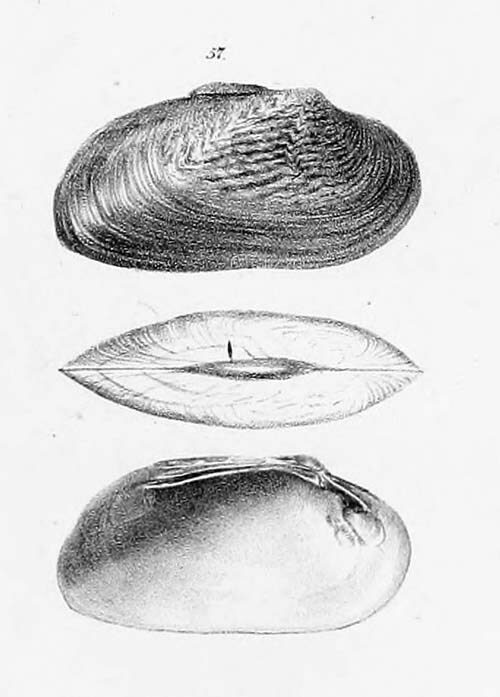 12, fig. 30. 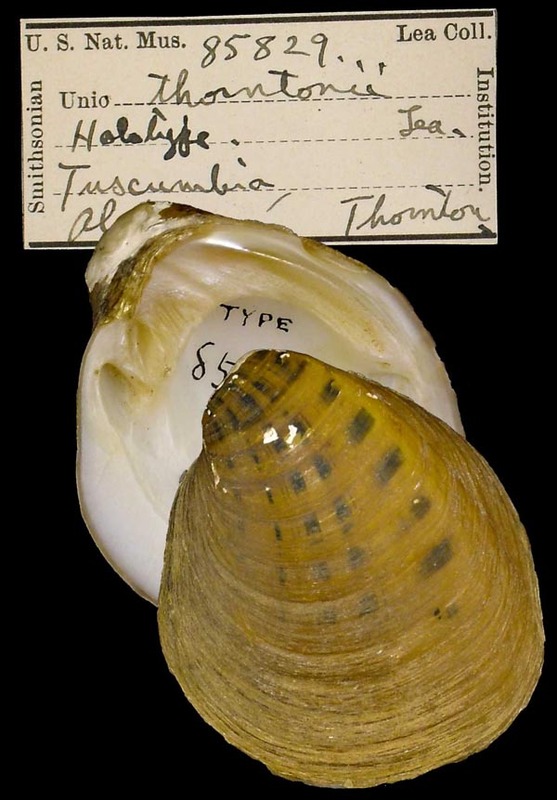 Type(s): HOLOTYPE (MONOTYPY) USNM_84056, L. Nyassa, Central Africa. Lea, 1866, Jour. Acad. Nat. Sci. : 63, pl. 21, fig. 61. 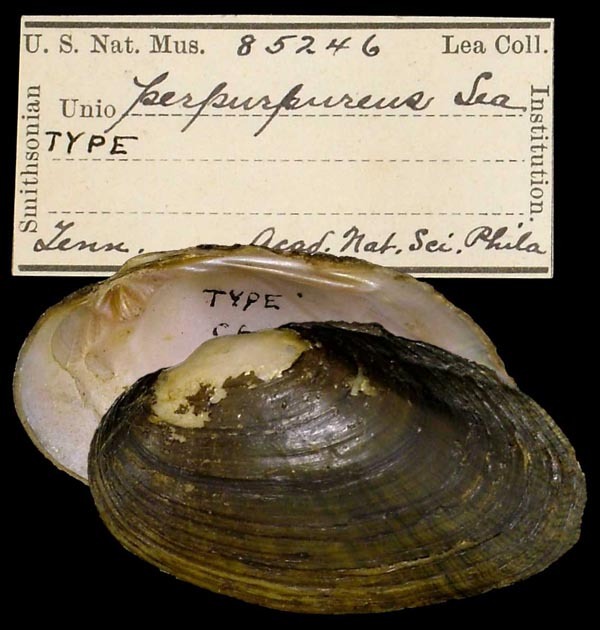 Type(s): HOLOTYPE USNM_86160, Laos Mts., Cambodia. Lea, 1866, Jour. Acad. Nat. Sci. : 39 , pl. 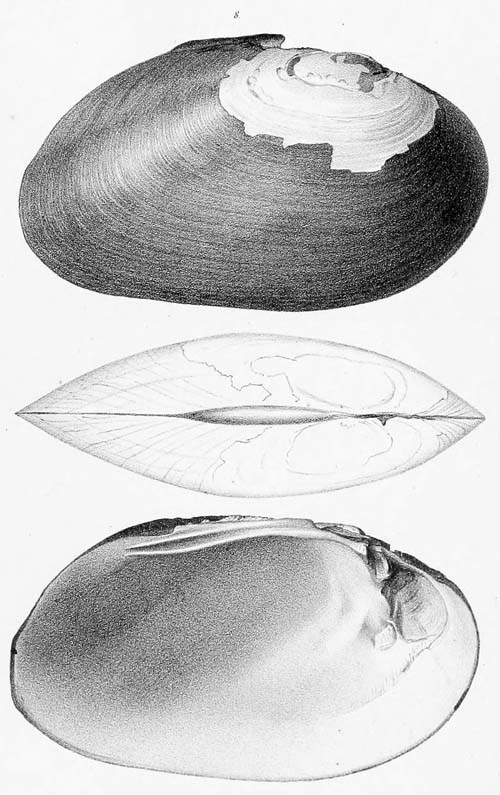 14, fig. 37. 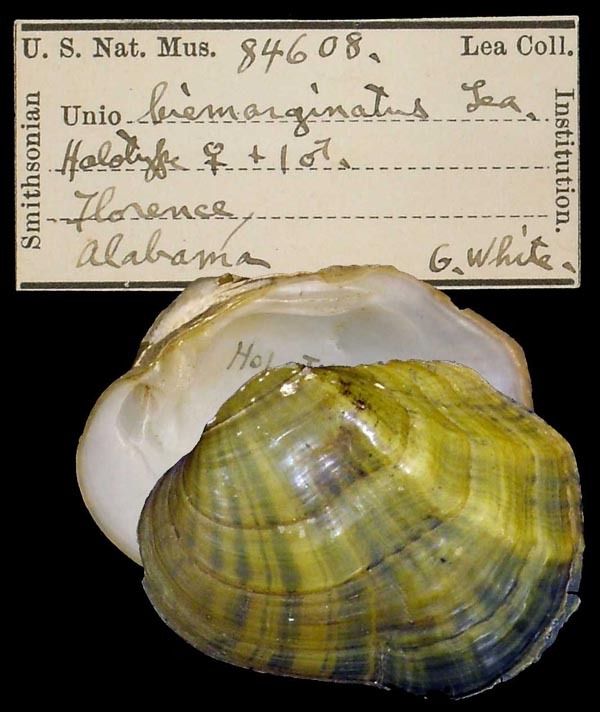 Type(s): HOLOTYPE USNM_84695, Tuscumbia, Ala.
Lea, 1866, Jour. Acad. Nat. Sci. 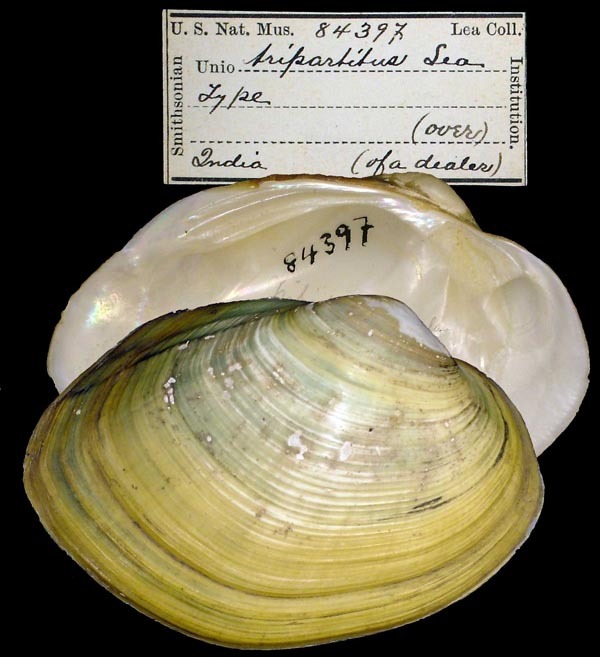 : 52 , pl. 17, fig. 49. 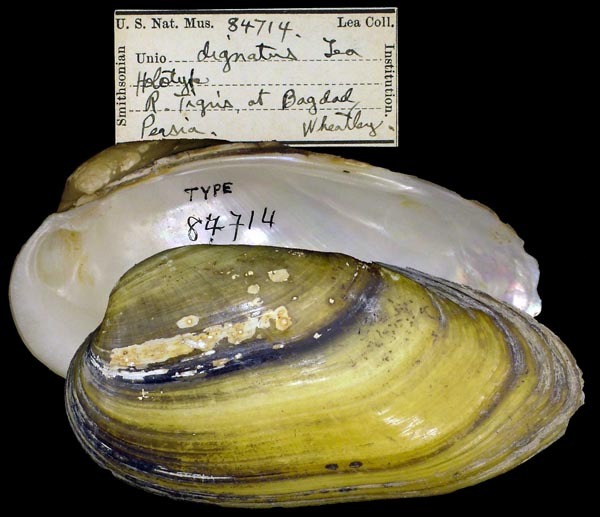 Type(s): HOLOTYPE USNM_85230, River Tigris, Mosul, Persia. Lea, 1866, Jour. Acad. Nat. Sci. 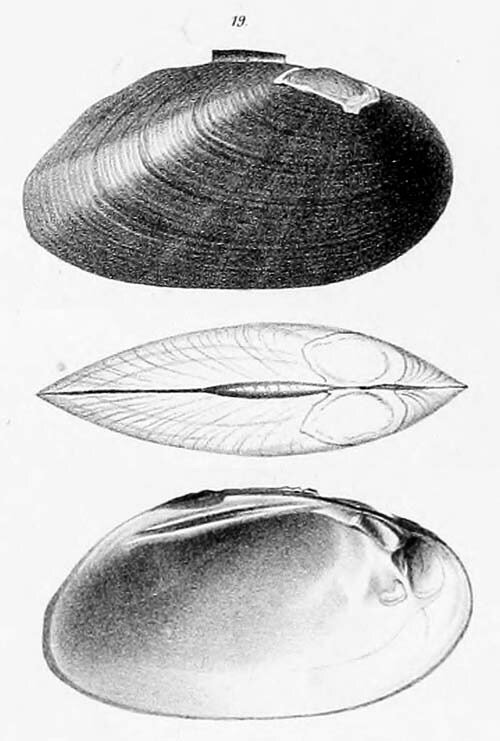 : 40 , pl. 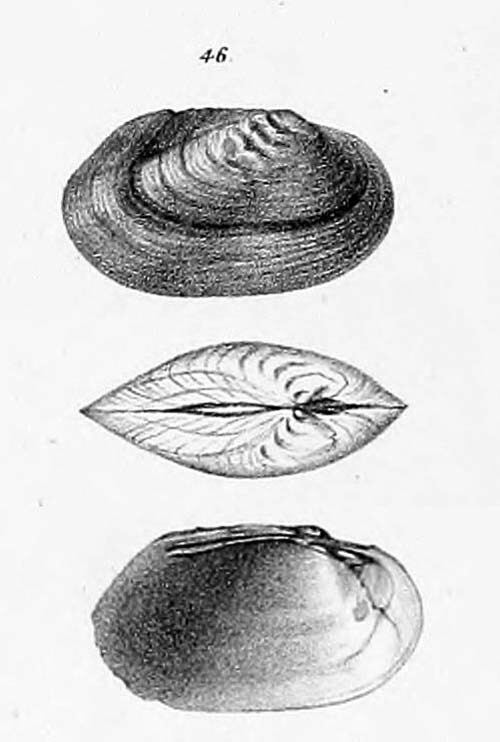 14, fig. 38. 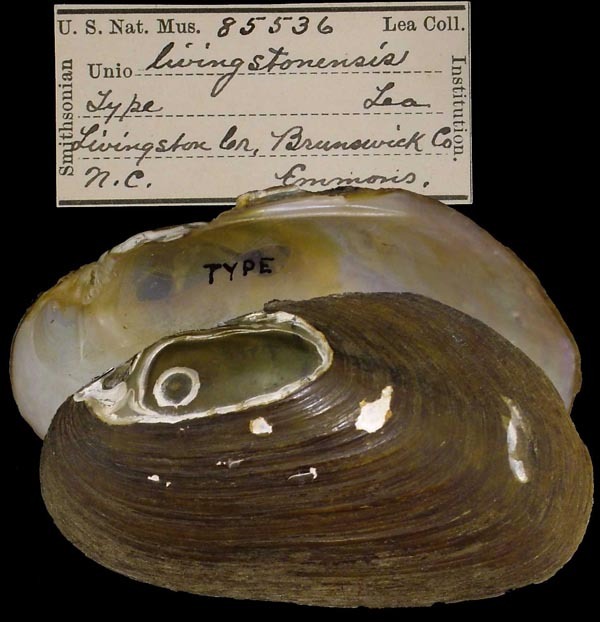 Type(s): HOLOTYPE USNM_84767, Tuscumbia, Ala.
Lea, 1866, Jour. Acad. Nat. Sci. 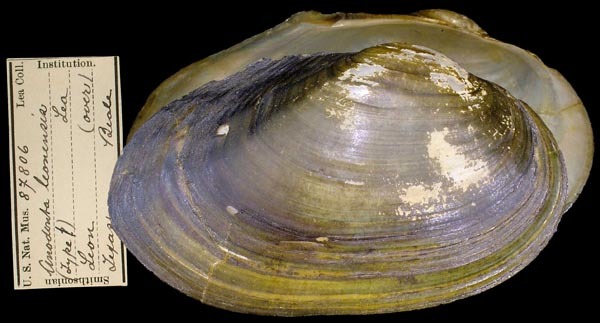 : 59 , pl. 20, fig. 57. 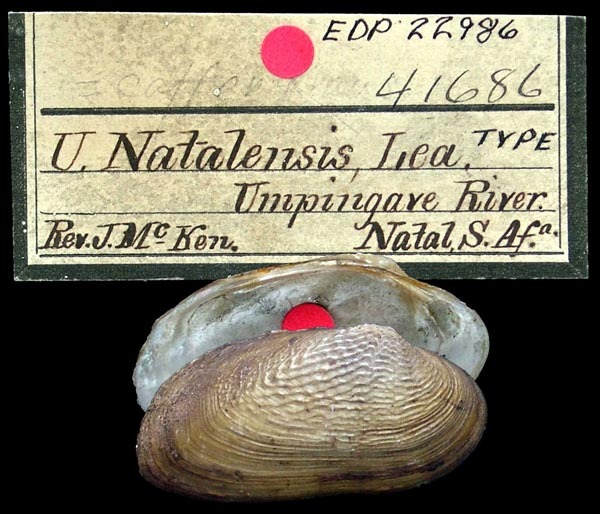 Type(s): HOLOTYPE (MONOTYPY) ANSP_41686, Umpingave River, Natal, S. Afr. Lea, 1866, Jour. Acad. Nat. Sci. : 33 , pl. 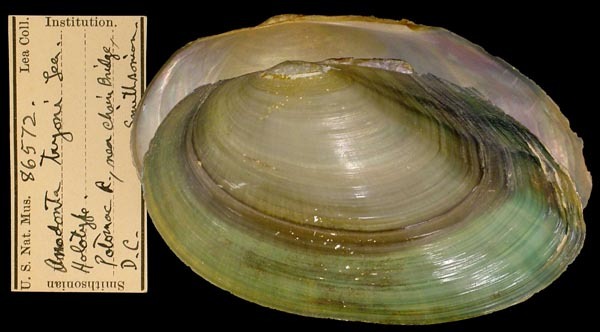 12, fig. 32. 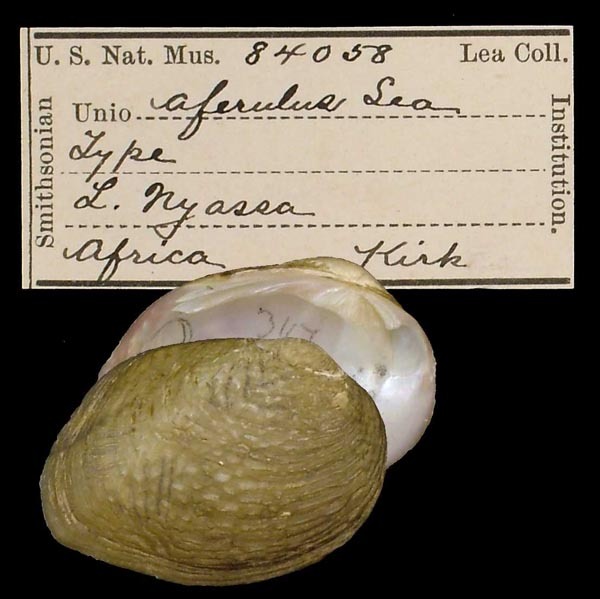 Type(s): HOLOTYPE (MONOTYPY) USNM_84057, L. Nyassa, Africa. Lea, 1866, Jour. Acad. Nat. Sci. 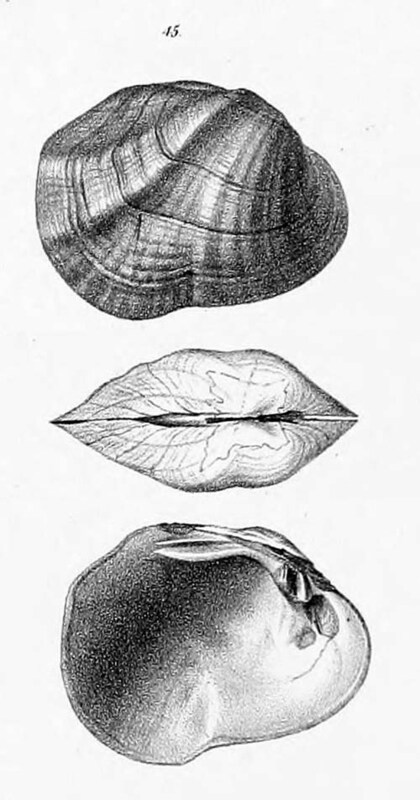 : 53 , pl. 18, fig. 50. 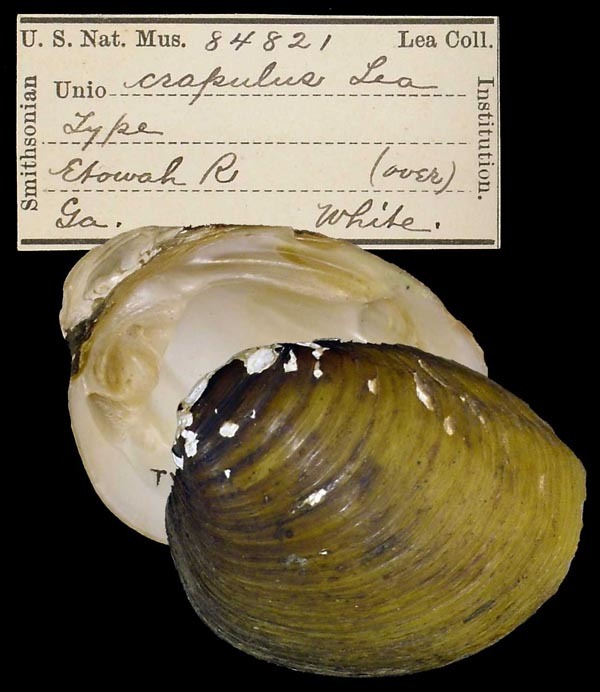 Type(s): FIGURED SYNTYPE USNM_85535, R. Orontes, Syria. 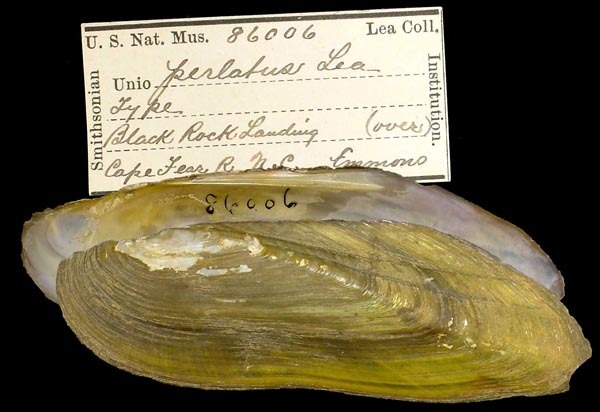 Lea, 1862, Proc. Acad. Nat. Sci. : 176. Lea, 1866, Jour. Acad. Nat. Sci. : 60 , pl. 20, fig. 59. 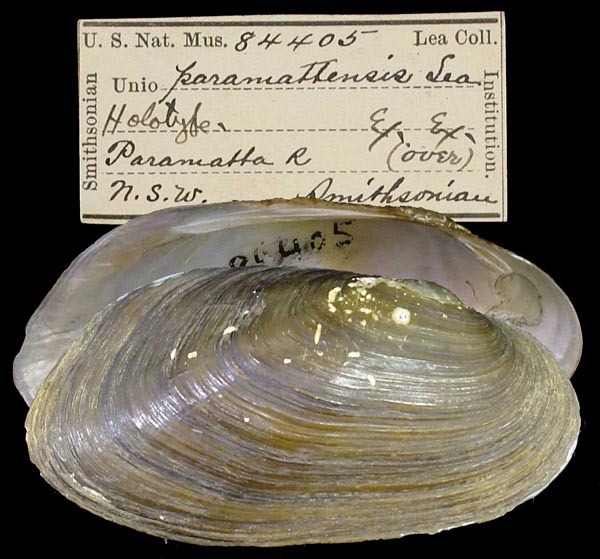 Type(s): FIGURED SYNTYPE USNM_84405, Paramatta R., N.S.W. Lea, 1866, Jour. Acad. Nat. Sci. : 45 , pl. 16, fig. 43. 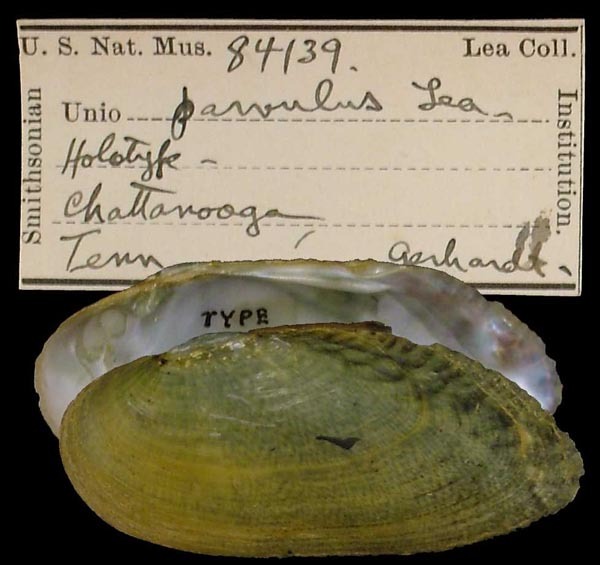 Type(s): HOLOTYPE USNM_84139, Chattanooga, Tenn.
Lea, 1866, Jour. Acad. Nat. Sci. : 61 , pl. 21, fig. 60. Lea, 1866, Jour. Acad. Nat. Sci. 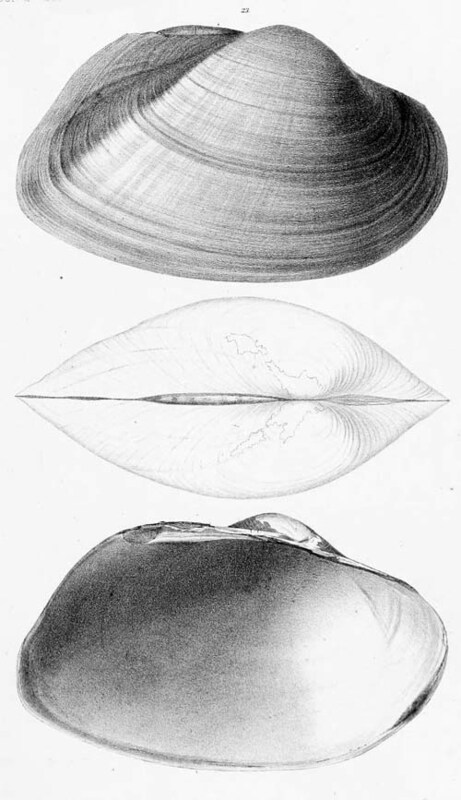 : 46 , pl. 16, fig. 44. Lea, 1866, Jour. Acad. Nat. Sci. : 50 , pl. 17, fig. 47. Lea, 1866, Jour. Acad. Nat. Sci. 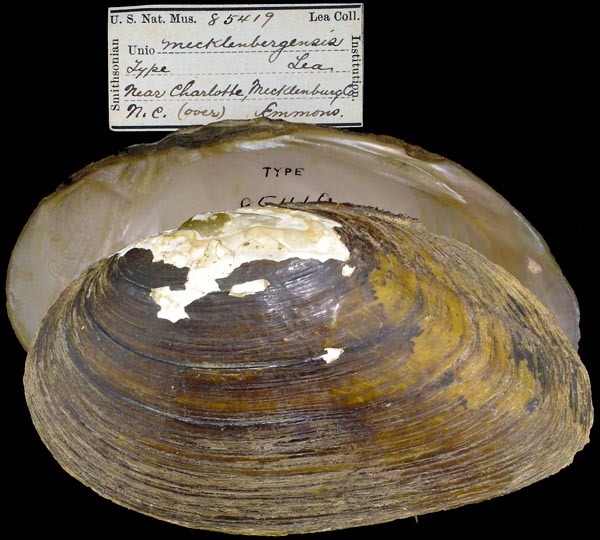 : 56 , pl. 19, fig. 53. 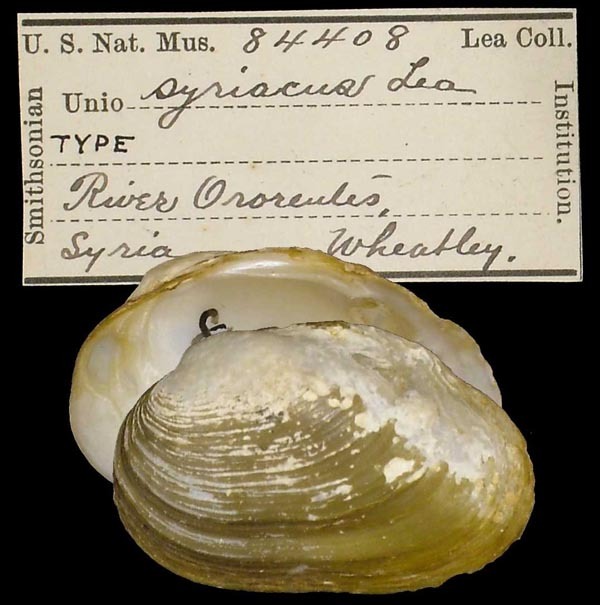 Type(s): HOLOTYPE USNM_84408, River Orontes, Syria. 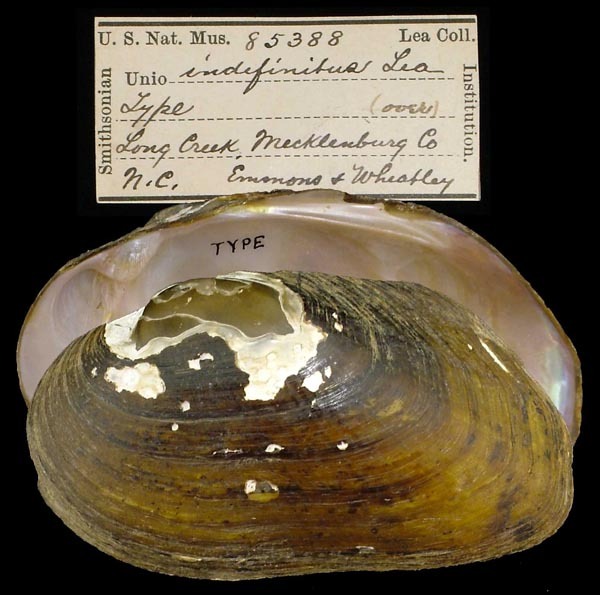 Lea, 1862, Proc. Acad. Nat. Sci. 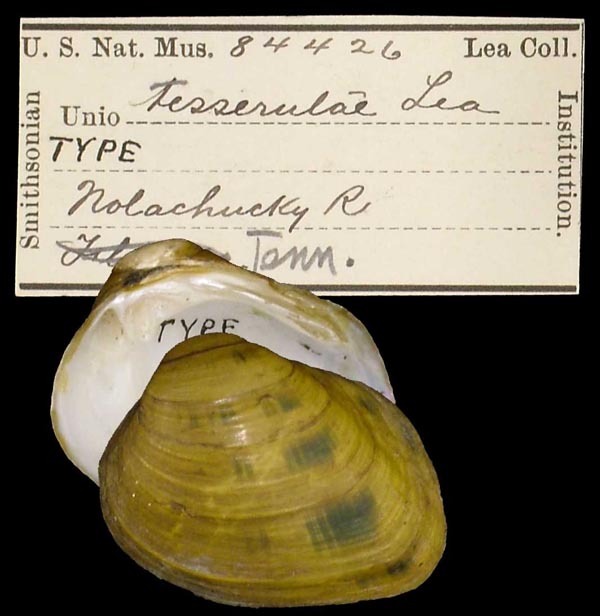 : 392 [as ‘tesserulæ’]. Lea, 1866, Jour. Acad. Nat. Sci. 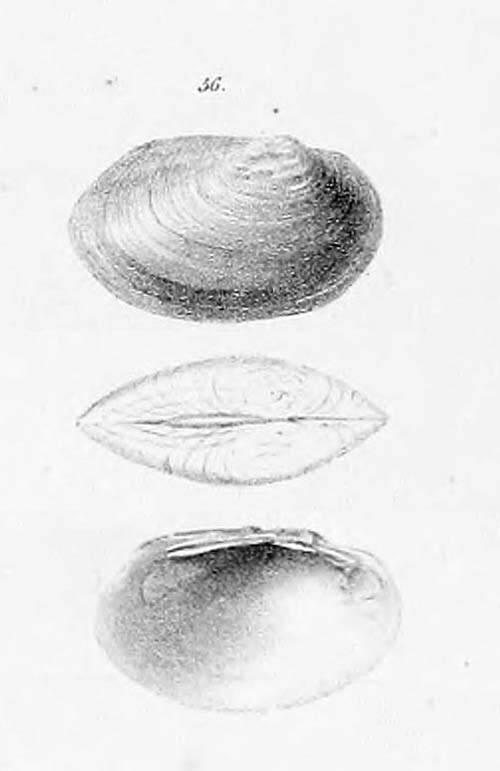 : 40 , pl. 15, fig. 39 [as ‘tesserulæ’]. 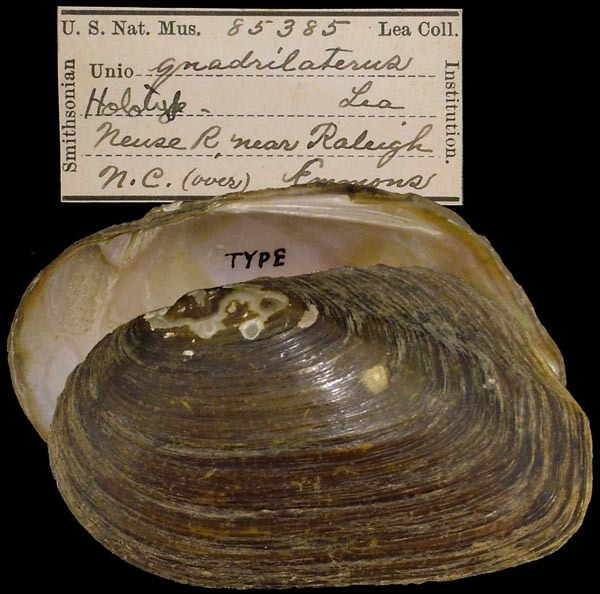 Type(s): HOLOTYPE USNM_84426, Nolachucky R., Tenn.
Lea, 1866, Jour. Acad. Nat. Sci. : 38 , pl. 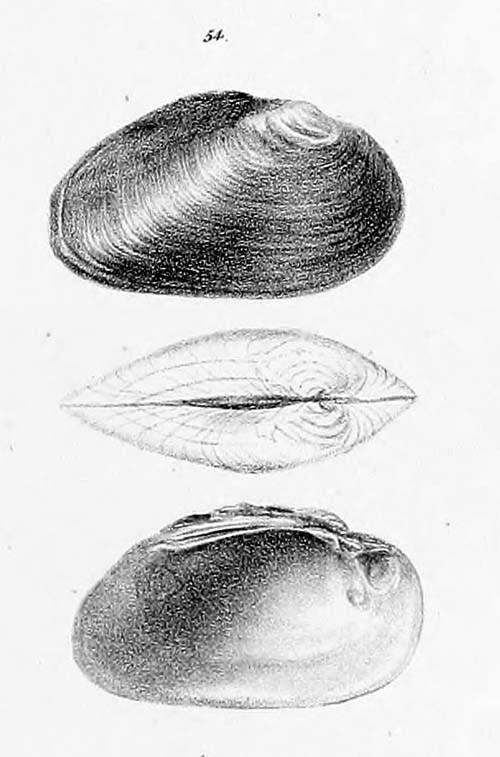 14, fig. 36. 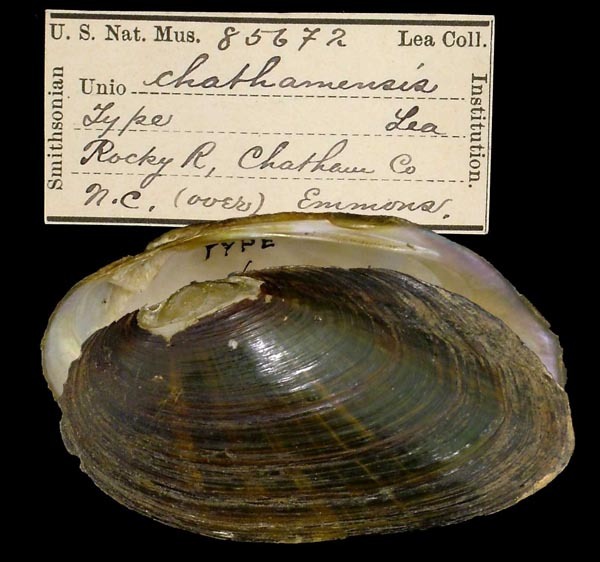 Type(s): HOLOTYPE USNM_85829, Tuscumbia, Alabama. Lea, 1866, Jour. Acad. Nat. Sci. 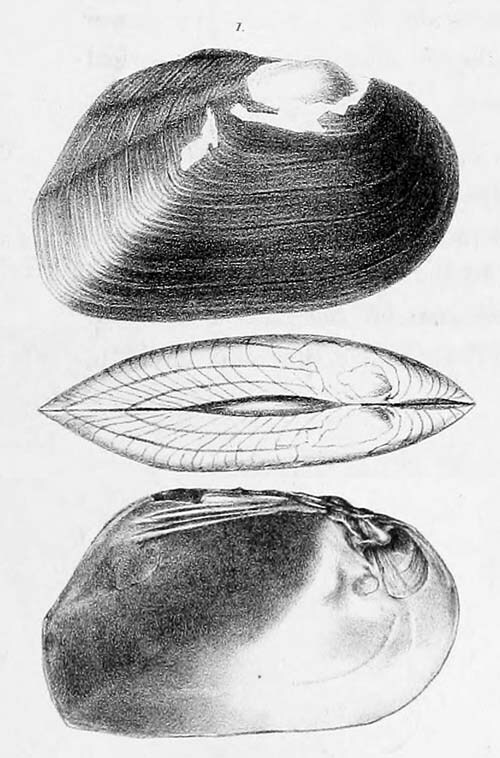 : 57 , pl. 19, fig. 55. 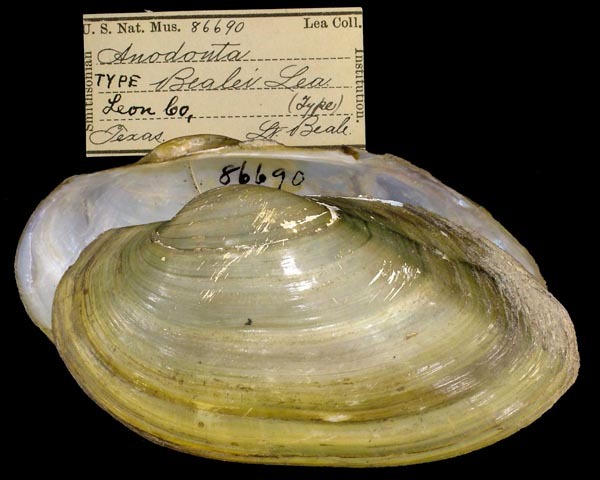 Anodonta bealei Lea, 1863. — Lea (1866: 30). 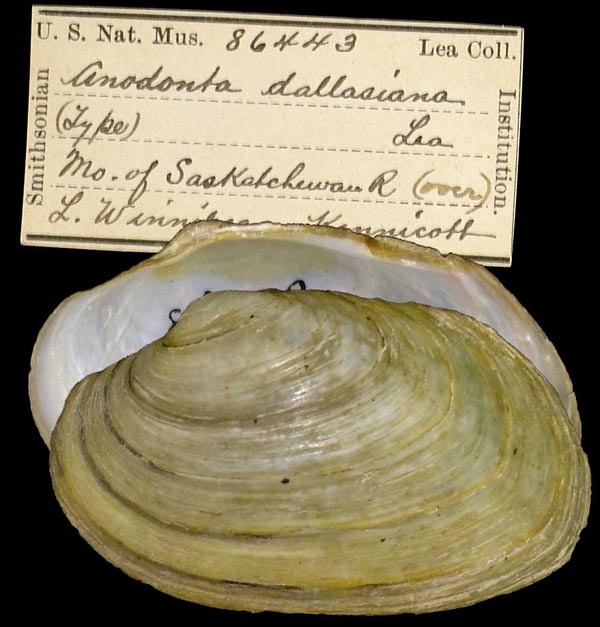 Anodonta dallasiana Lea , 1863. — Lea (1866: 33). 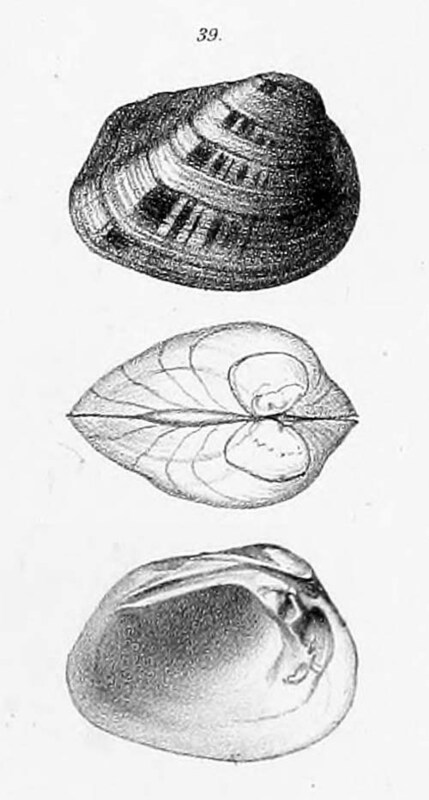 Anodonta doliaris Lea, 1866. — Lea (1866: 28). 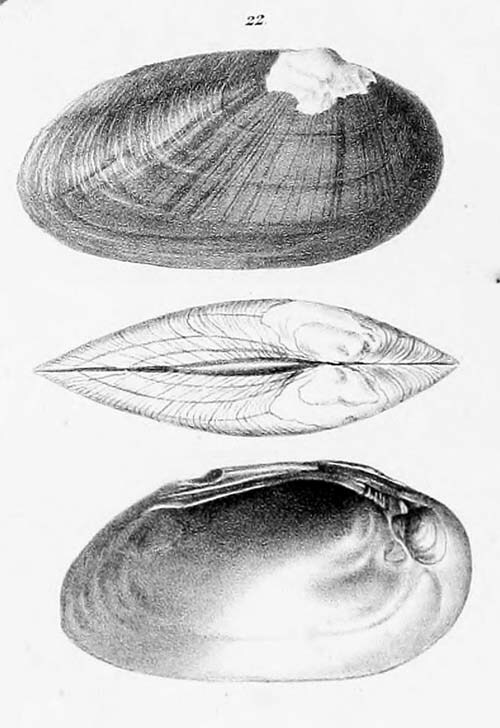 Anodonta leonensis Lea, 1862. — Lea (1866: 29). 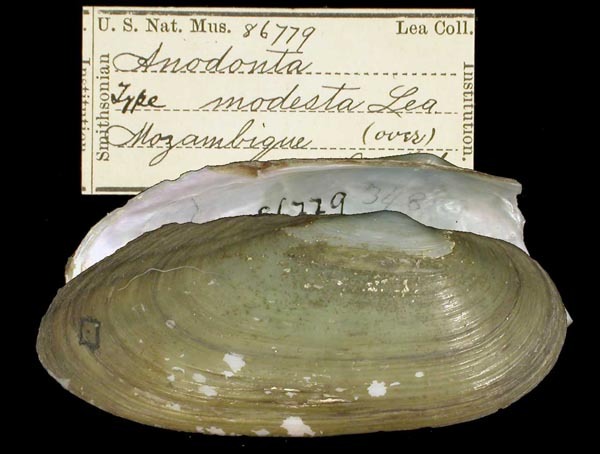 Anodonta tryonii Lea, 1862. — Lea (1866: 32). 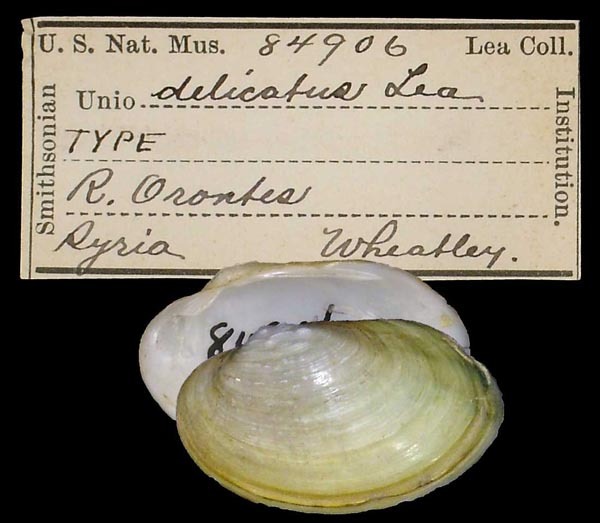 Anodonta williamsii Lea, 1862. — Lea (1866: 31). 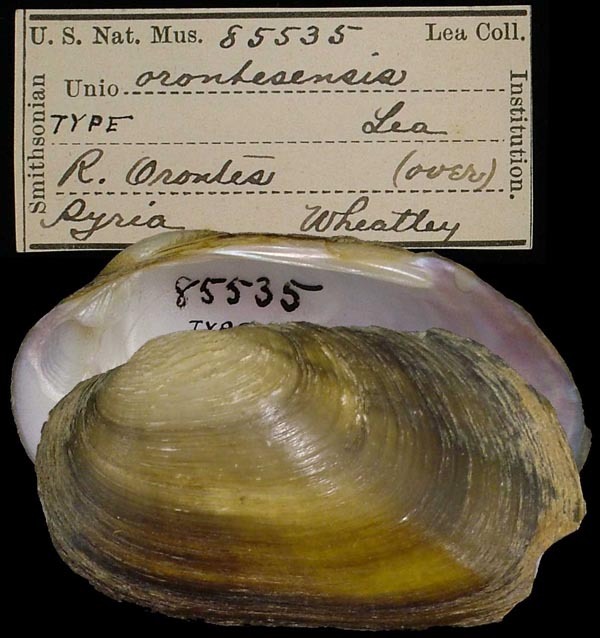 Monocondylæa compressa Lea , 1863. — Lea (1866: 34). 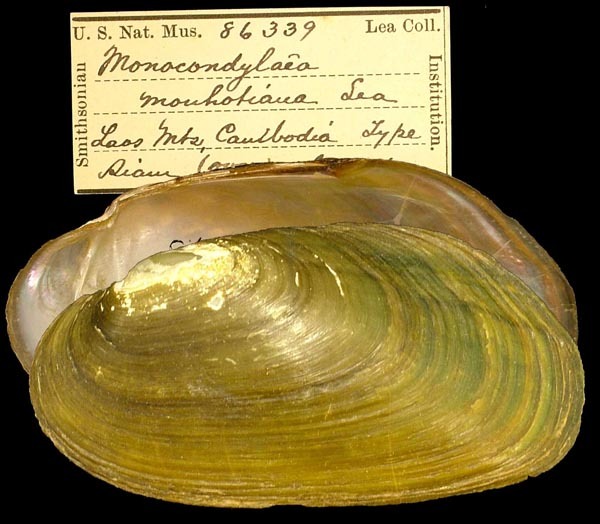 Monocondylæa mouhotiana [sic] Lea, 1863. — Lea (1866: 69). 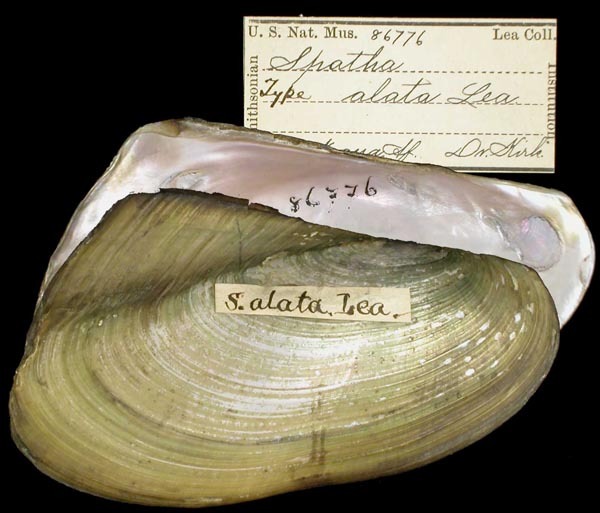 Spatha alata Lea, 1864. — Lea (1866: 39). 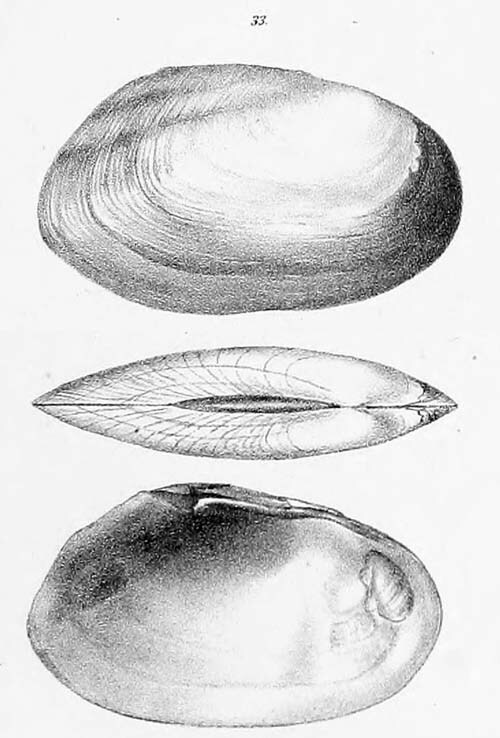 Spatha modesta Lea, 1864. — Lea (1866: 41). 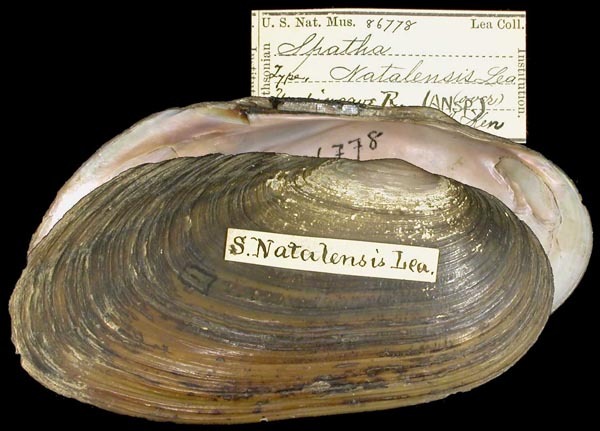 Spatha natalensis Lea, 1864. — Lea (1866: 68). 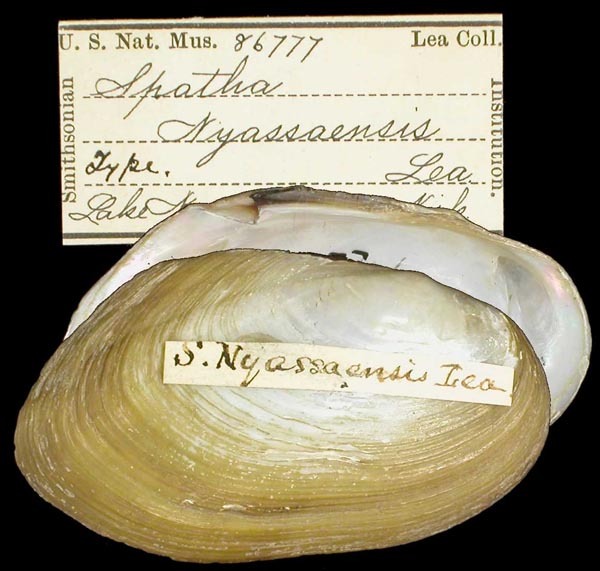 Spatha nyassaensis Lea, 1864. — Lea (1866: 40). 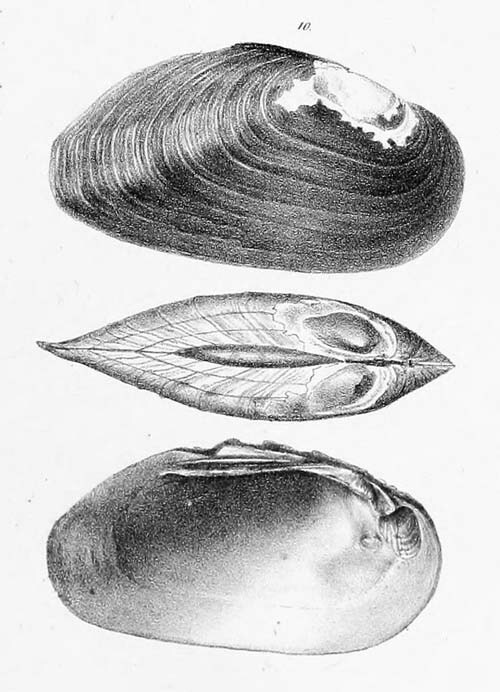 Unio aberrans Lea, 1863. — Lea (1866: 11). 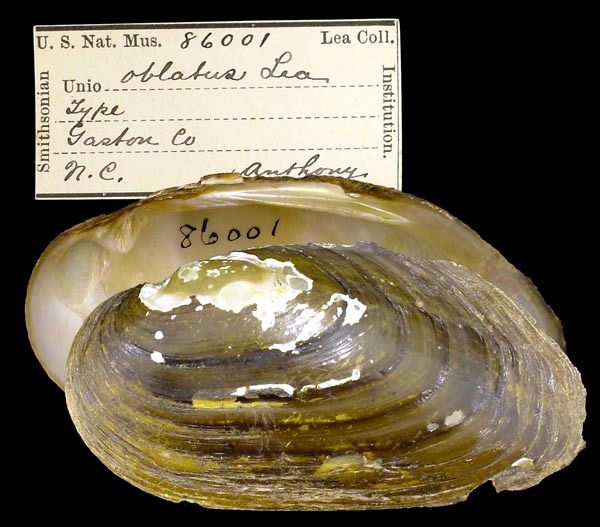 Unio aferulus Lea, 1864. — Lea (1866: 36). 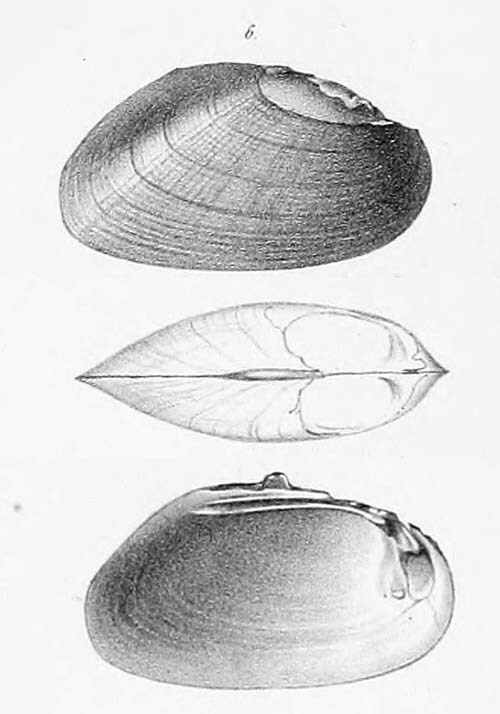 Unio biemarginatus Lea, 1857. — Lea (1866: 51). Unio bourguignatianus Lea , 1863. — Lea (1866: 58). 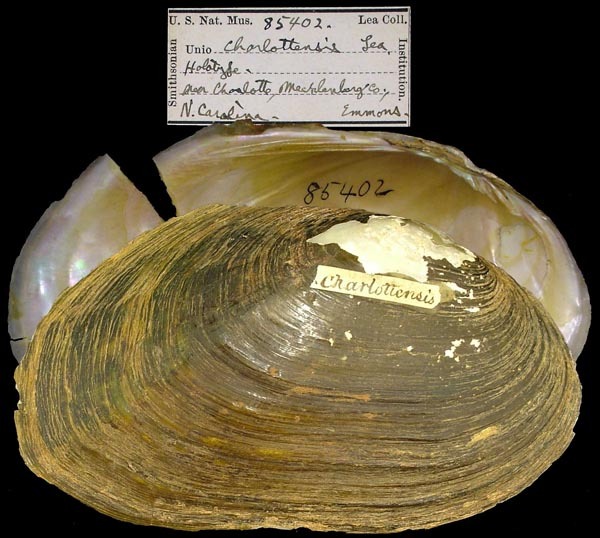 Unio charlottensis Lea, 1863. — Lea (1866: 12). 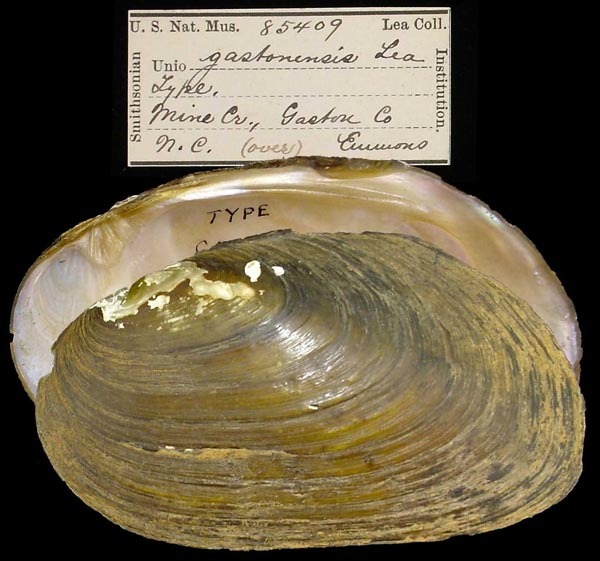 Unio chathamensis Lea, 1863. — Lea (1866: 25). 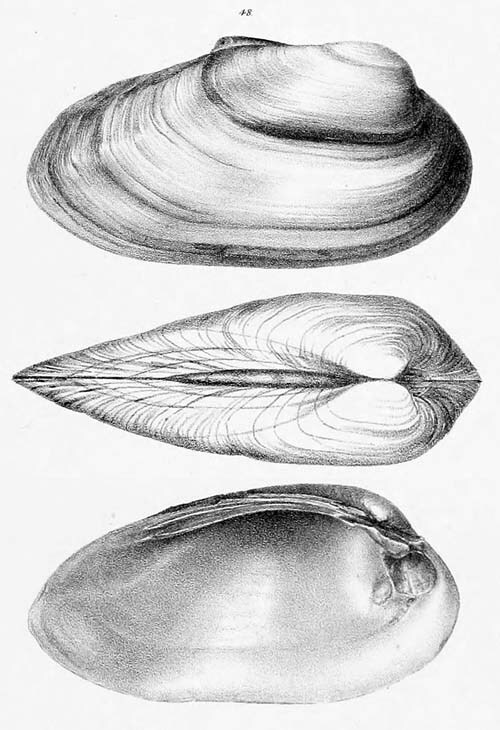 Unio cistellæformis Lea, 1863. — Lea (1866: 23). 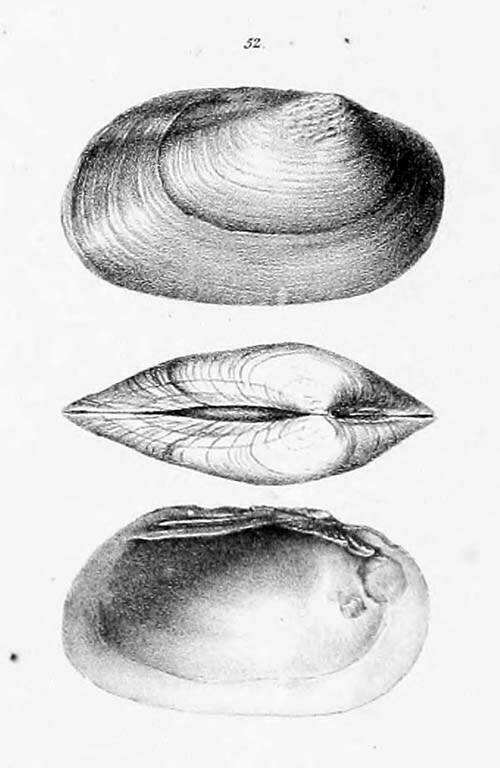 Unio crapulus Lea, 1861. — Lea (1866: 46). 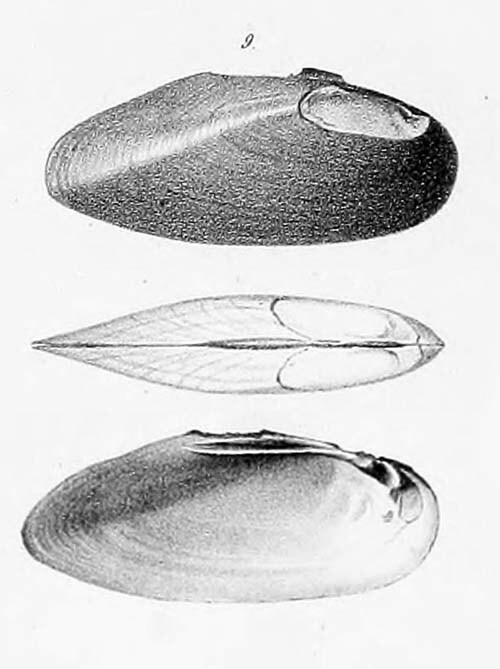 Unio crebrivittatus Lea, 1861. — Lea (1866: 47). 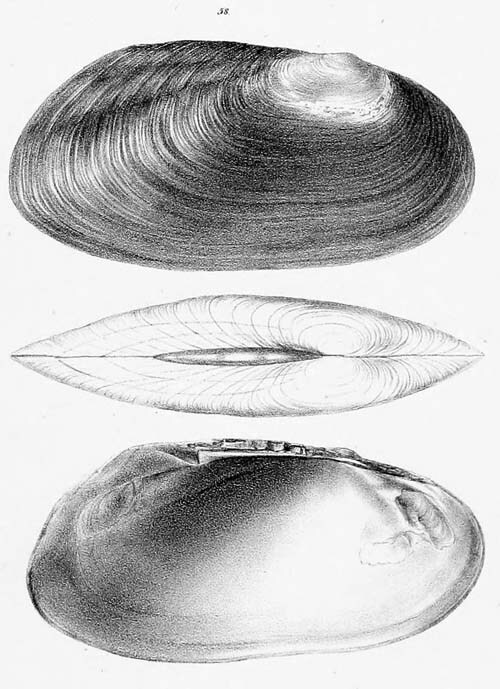 Unio curatus Lea, 1863. — Lea (1866: 27). 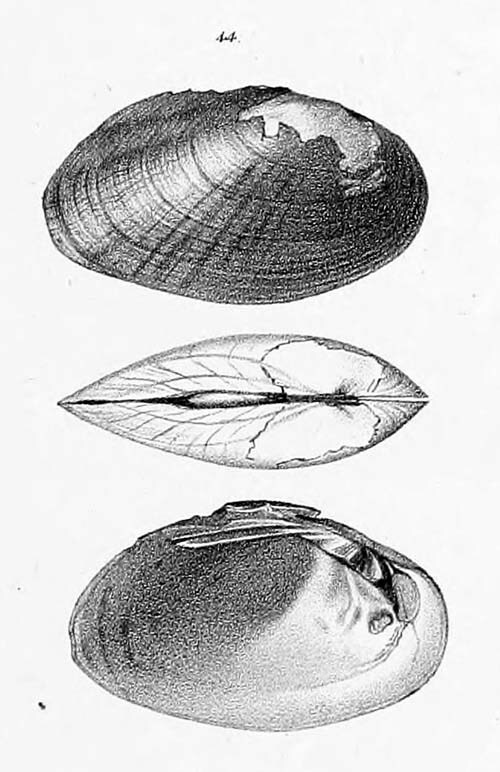 Unio damascensis Lea , 1863. — Lea (1866: 60). 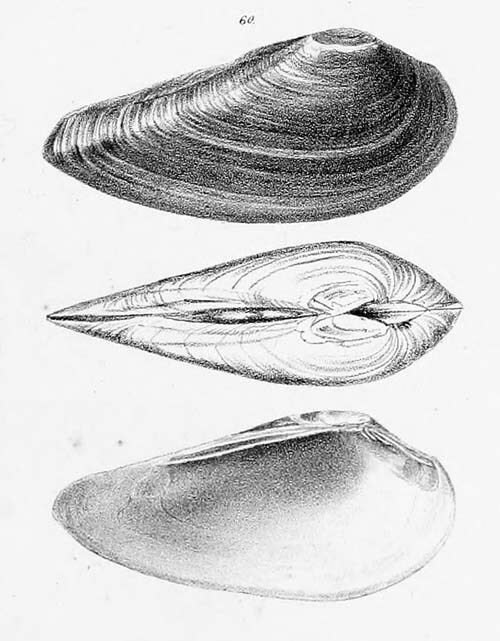 Unio delicatus Lea , 1863. — Lea (1866: 62). 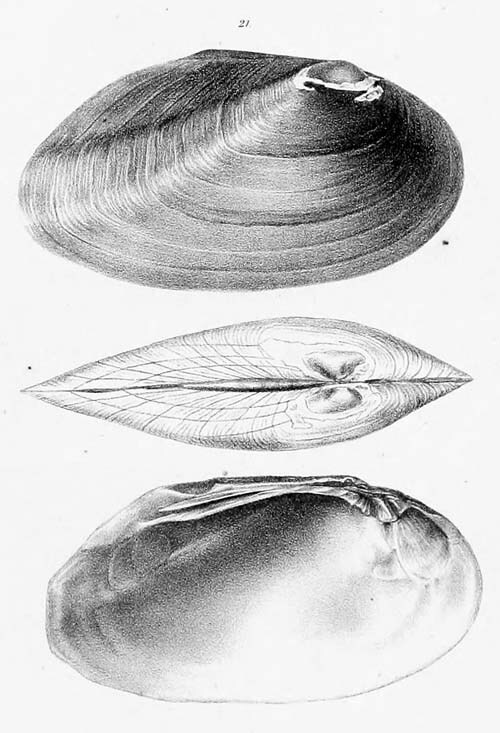 Unio dignatus Lea , 1863. — Lea (1866: 55). 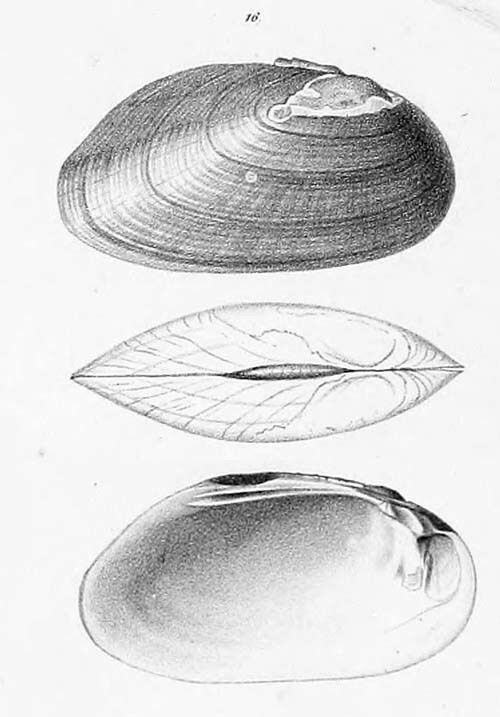 Unio gastonensis Lea, 1863. — Lea (1866: 24). 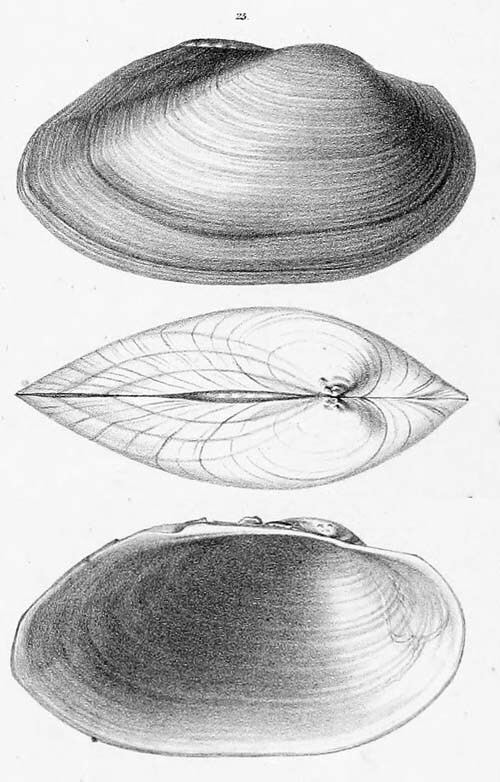 Unio germanus Lea, 1861. — Lea (1866: 53). 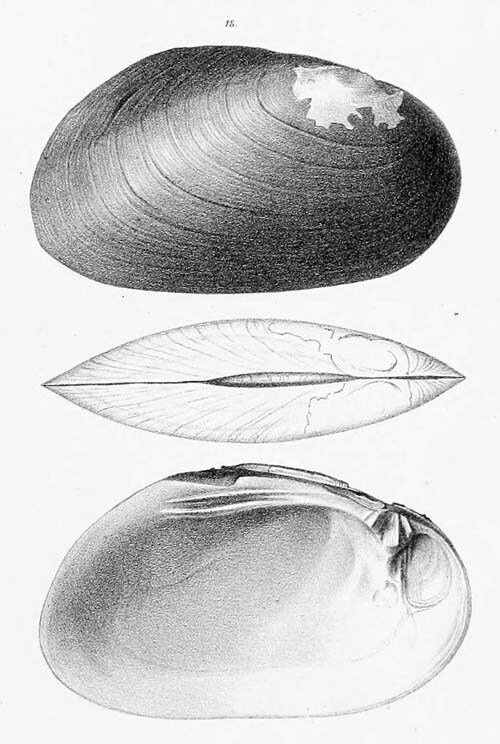 Unio granulatus Lea, 1861. — Lea (1866: 52). 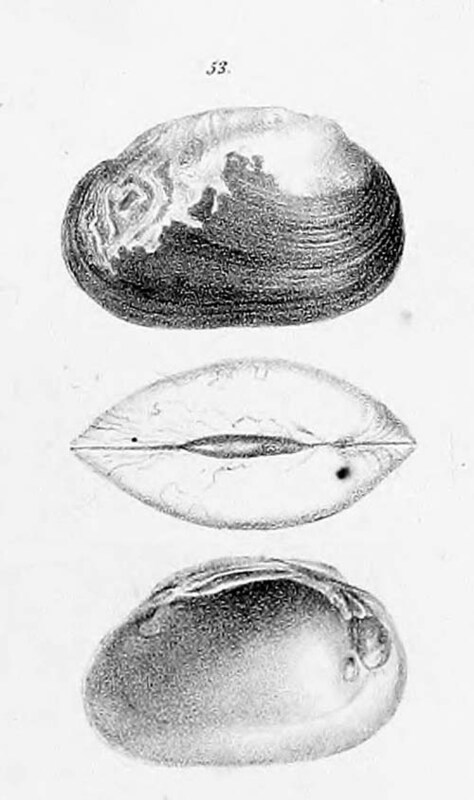 Unio indefinitus Lea, 1863. — Lea (1866: 19). 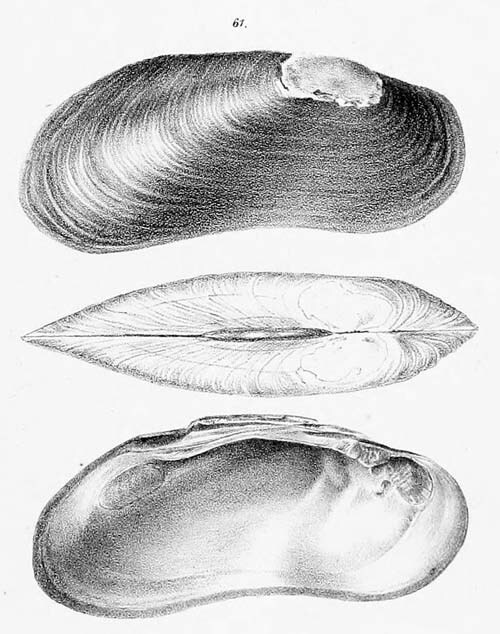 Unio kirkii Lea, 1864. — Lea (1866: 36). 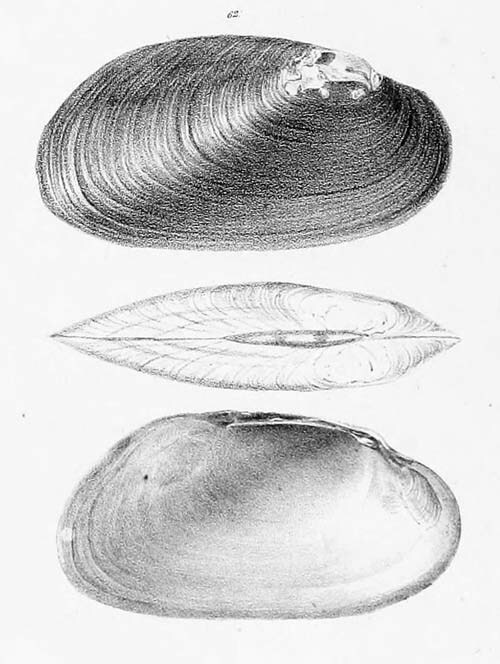 Unio laosensis Lea, 1863. — Lea (1866: 67). 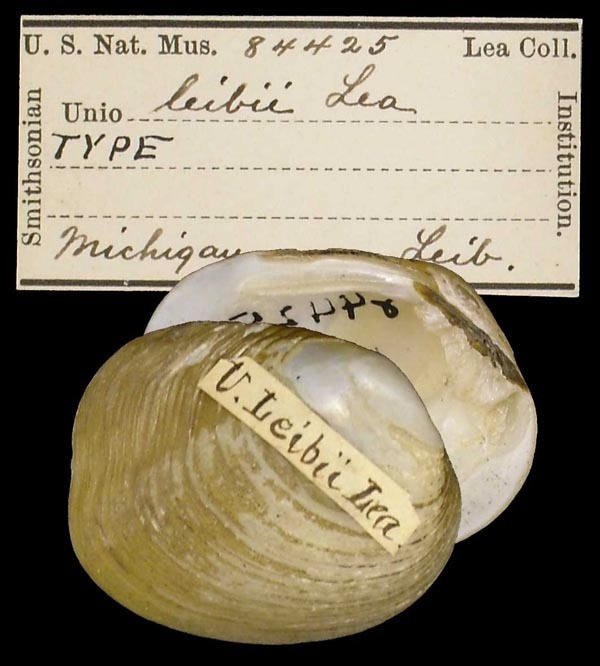 Unio leibii Lea, 1862. — Lea (1866: 48). 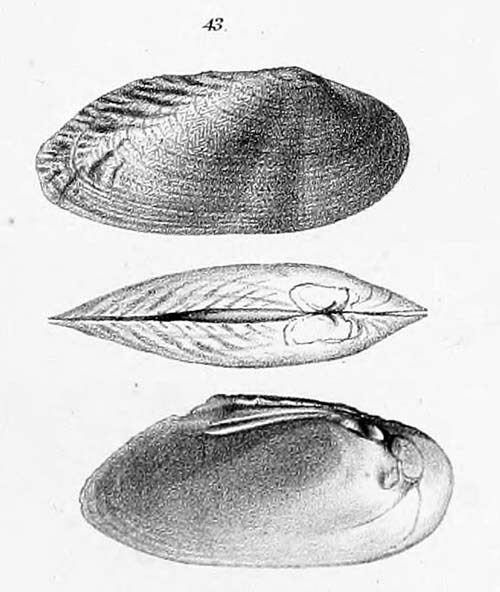 Unio livingstonensis Lea, 1863. — Lea (1866: 18). 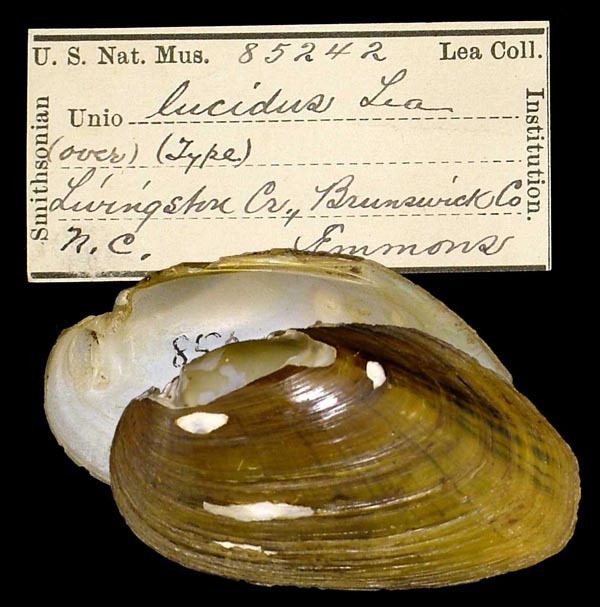 Unio lucidus Lea, 1863. — Lea (1866: 13). 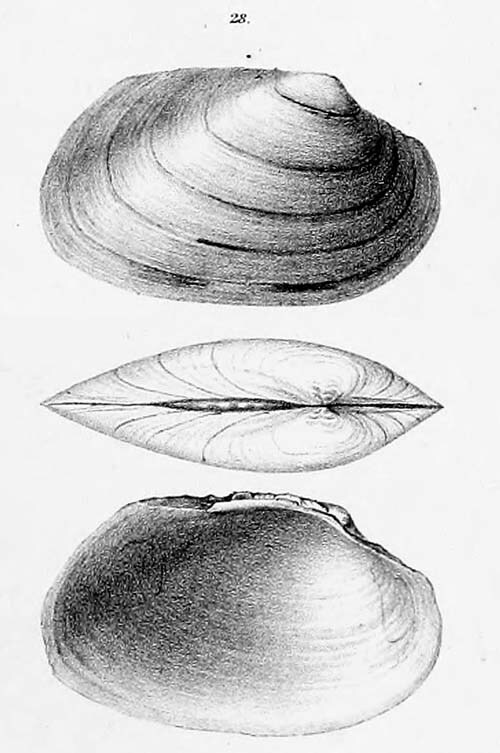 Unio mecklenbergensis Lea, 1863. — Lea (1866: 21). 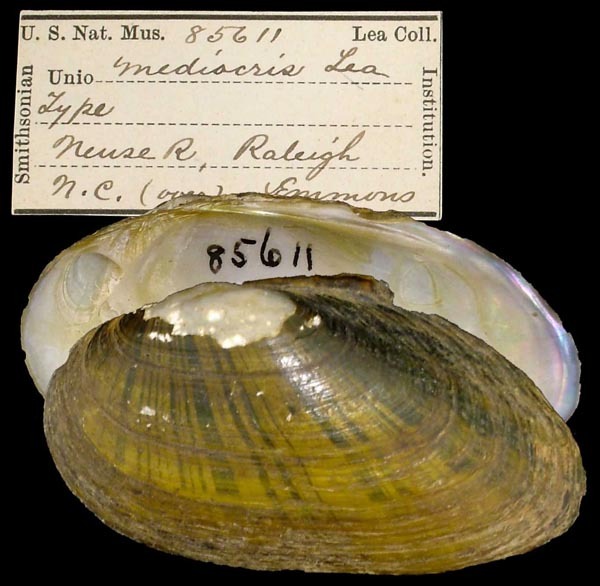 Unio mediocris Lea, 1863. — Lea (1866: 28). 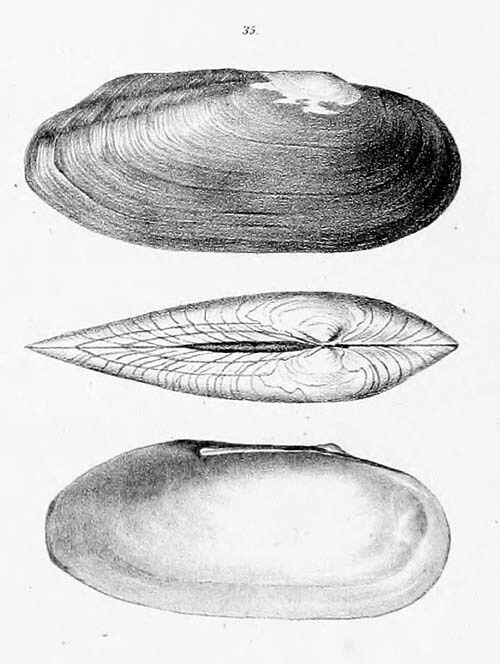 Unio mooresianus Lea, 1857. — Lea (1866: 43). 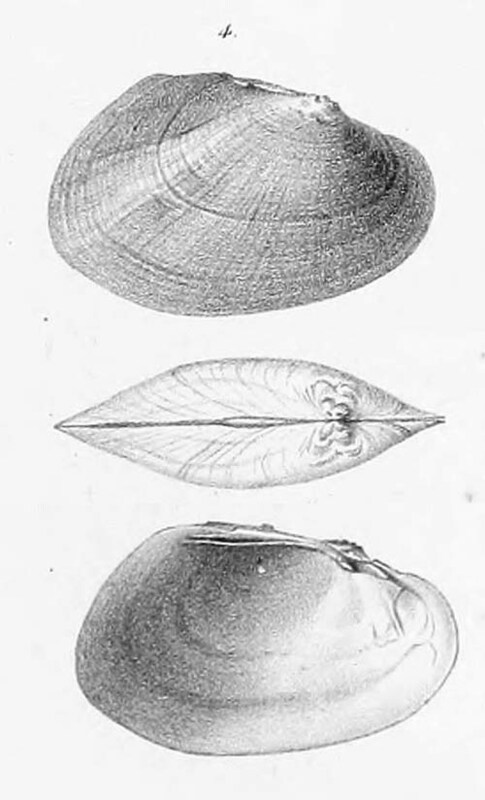 Unio mosulensis Lea , 1863. — Lea (1866: 56). 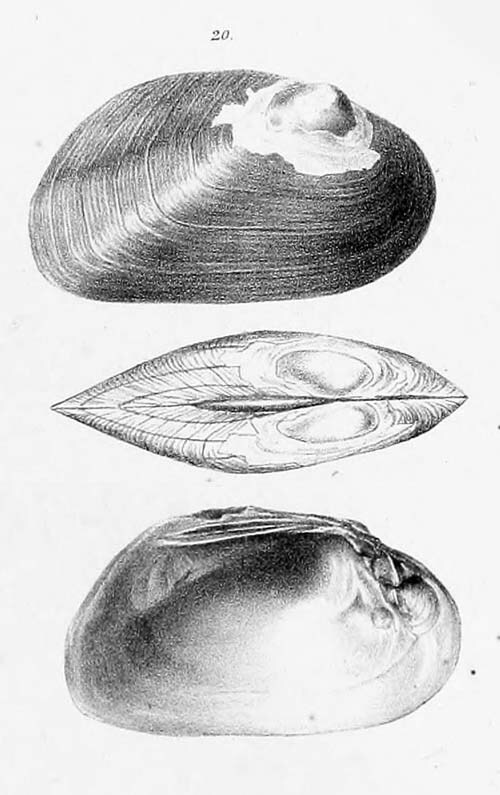 Unio mundus Lea, 1857. — Lea (1866: 44). 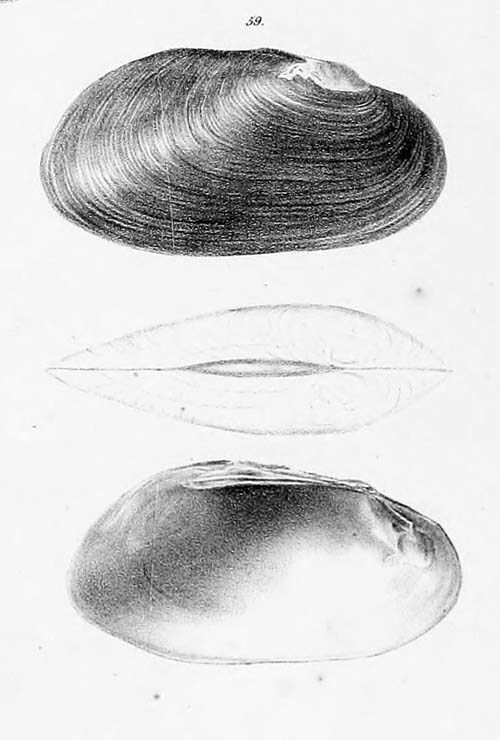 Unio nasutulus Lea, 1863. — Lea (1866: 16). 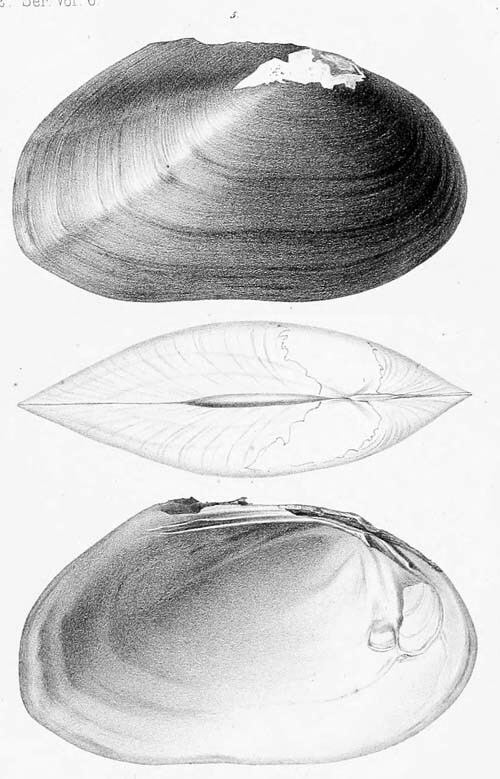 Unio natalensis Lea, 1864. — Lea (1866: 63). 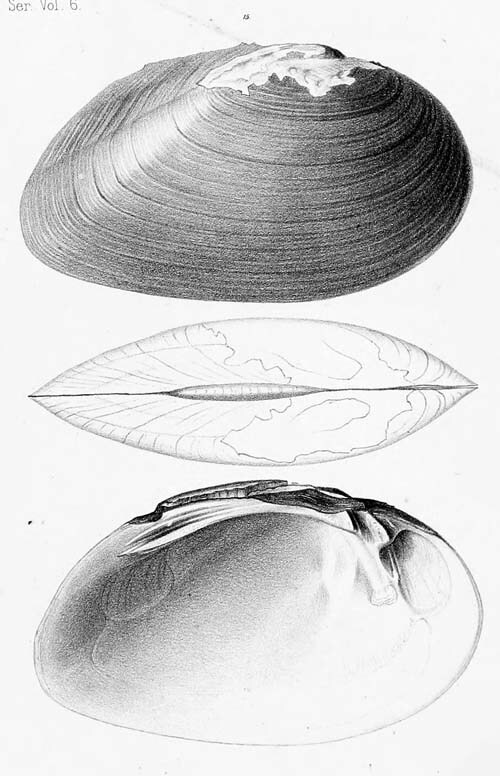 Unio nyassaensis Lea, 1864. — Lea (1866: 37). 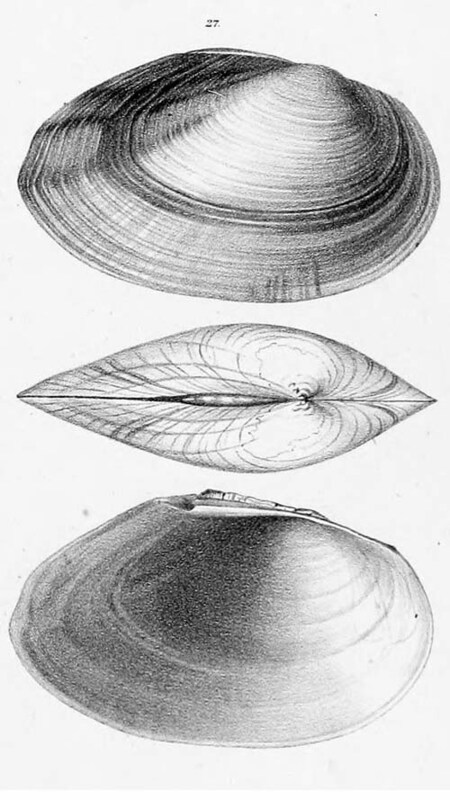 Unio oblatus Lea, 1863. — Lea (1866: 17). 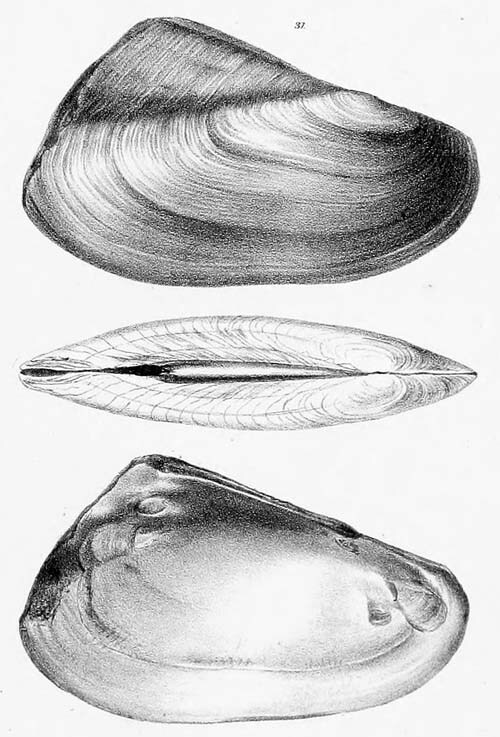 Unio orontesensis Lea , 1863. — Lea (1866: 57). 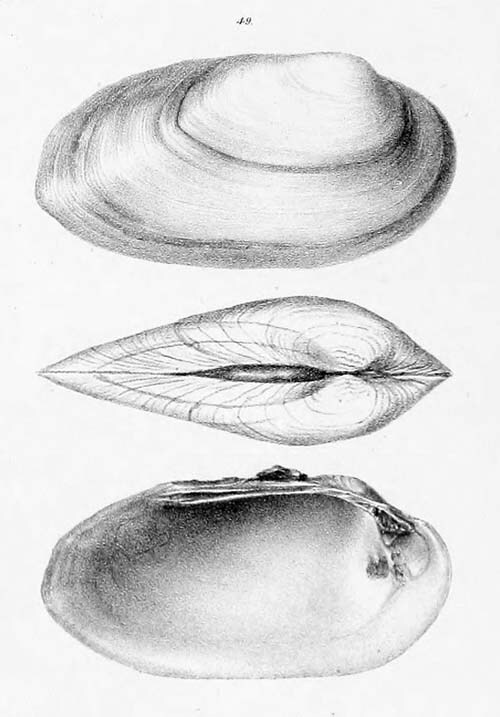 Unio paramattensis Lea, 1862. — Lea (1866: 64). 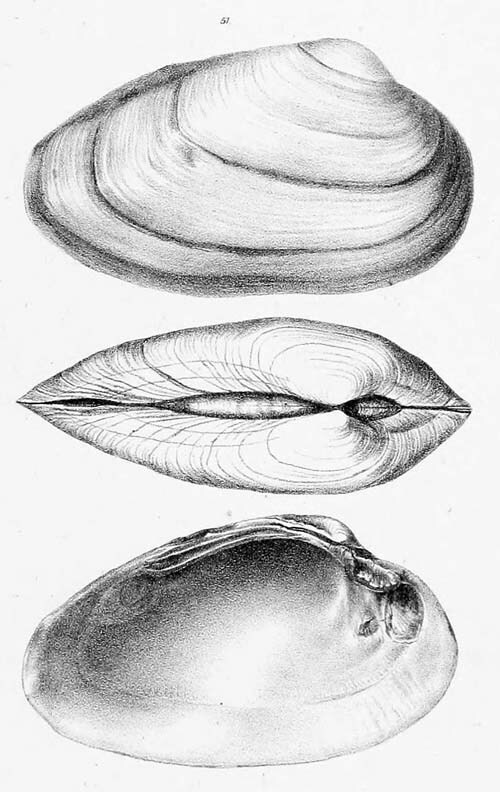 Unio parvulus Lea, 1860. — Lea (1866: 49). Unio pazii Lea, 1862. — Lea (1866: 65). 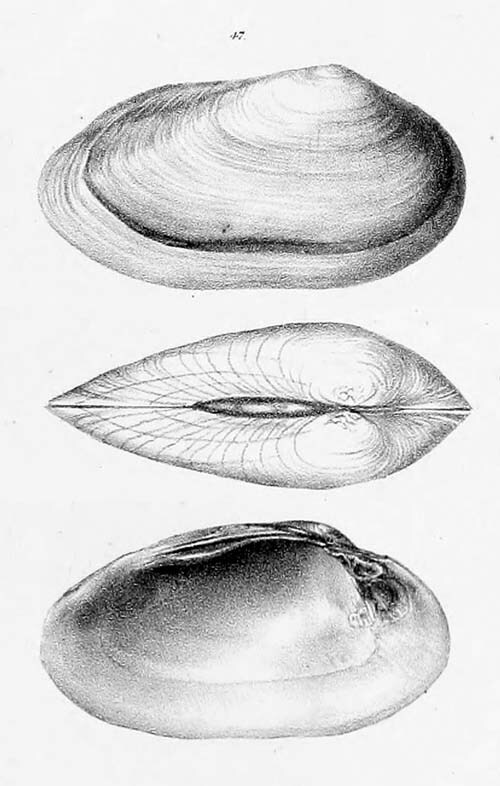 Unio perlatus Lea, 1863. — Lea (1866: 19). 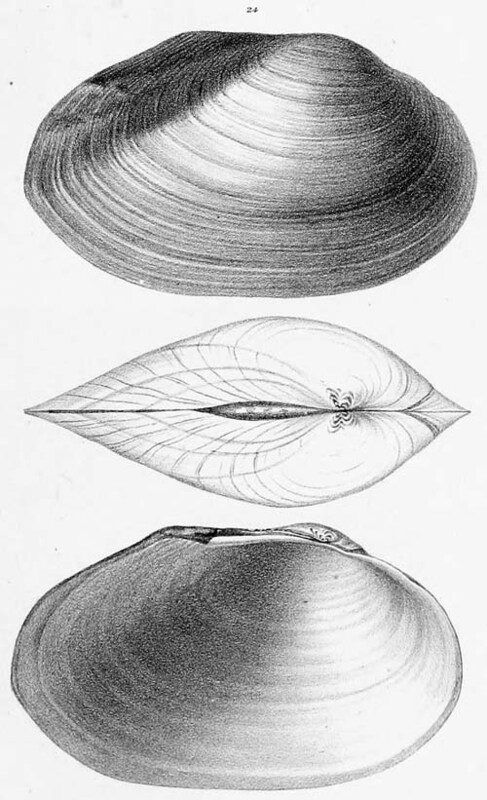 Unio perlucens Lea, 1863. — Lea (1866: 22). 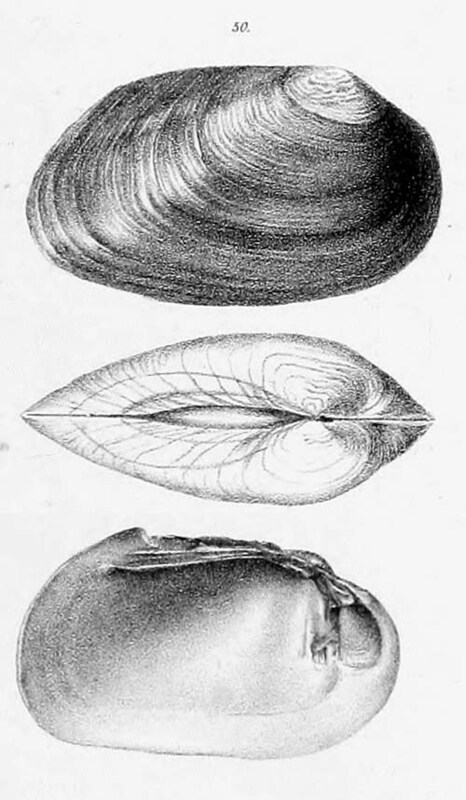 Unio perpurpureus Lea, 1861. — Lea (1866: 50). 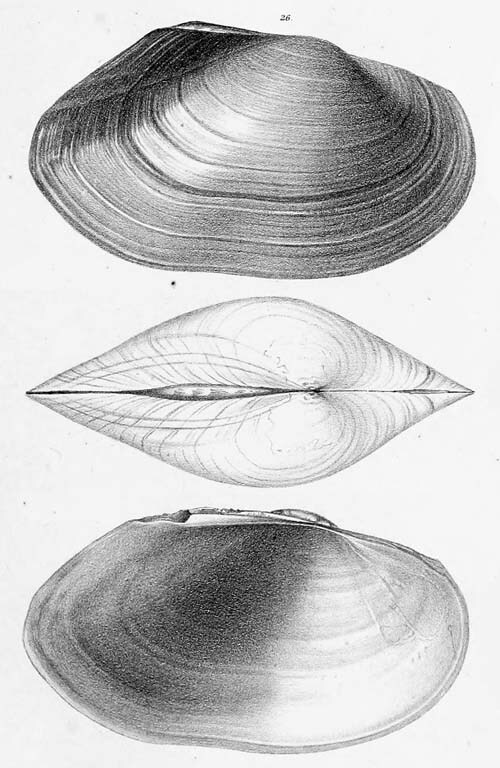 Unio pertenuis Lea, 1863. — Lea (1866: 12). 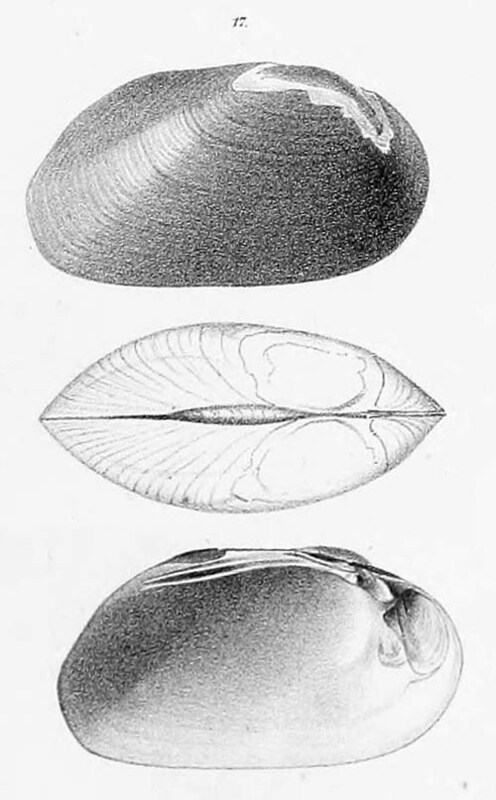 Unio quadrilaterus Lea, 1863. — Lea (1866: 9). 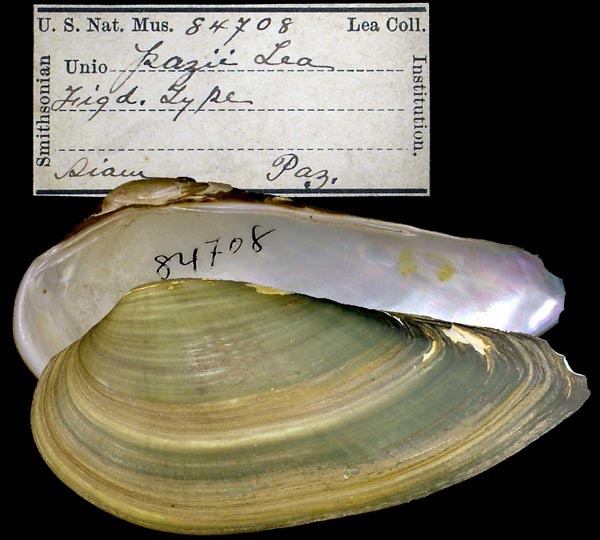 Unio raleighensis Lea, 1863. — Lea (1866: 10). 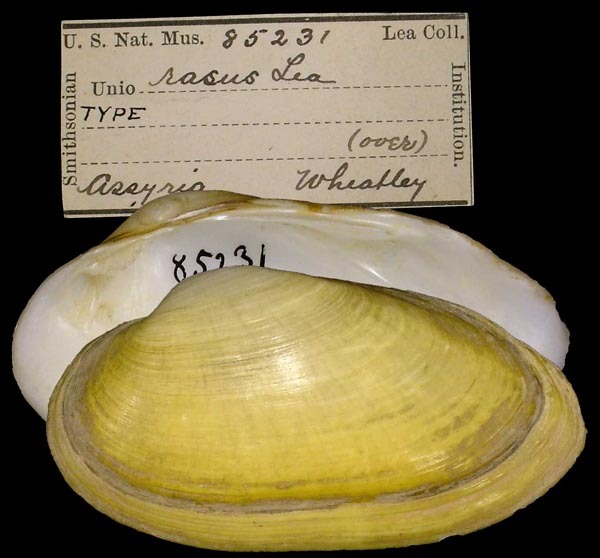 Unio rasus Lea , 1863. — Lea (1866: 54). 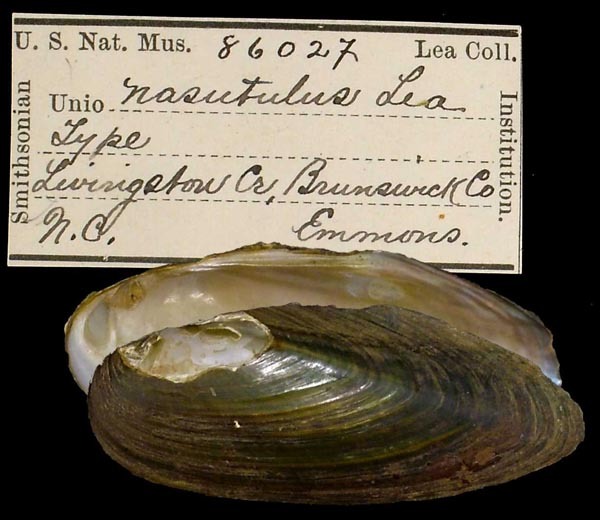 Unio squalidus Lea, 1863. — Lea (1866: 26). 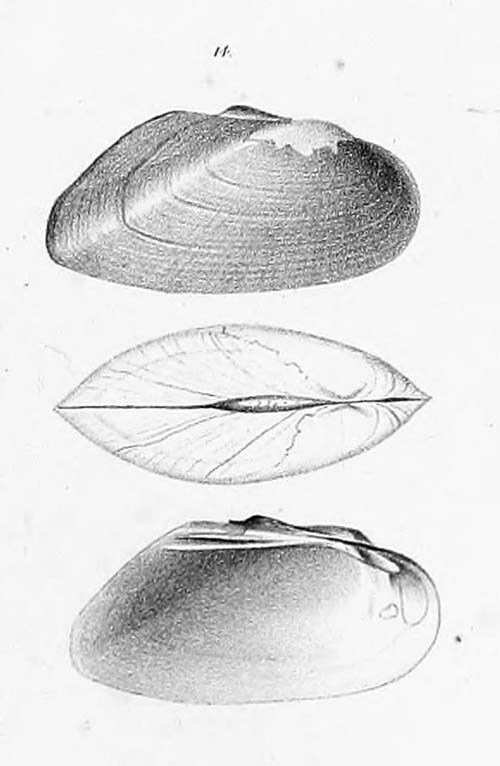 Unio syriacus Lea , 1863. — Lea (1866: 60). 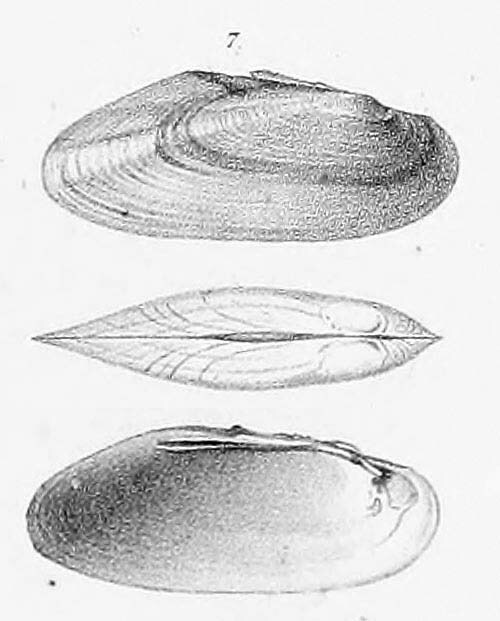 Unio tesserulæ Lea, 1862. — Lea (1866: 44). 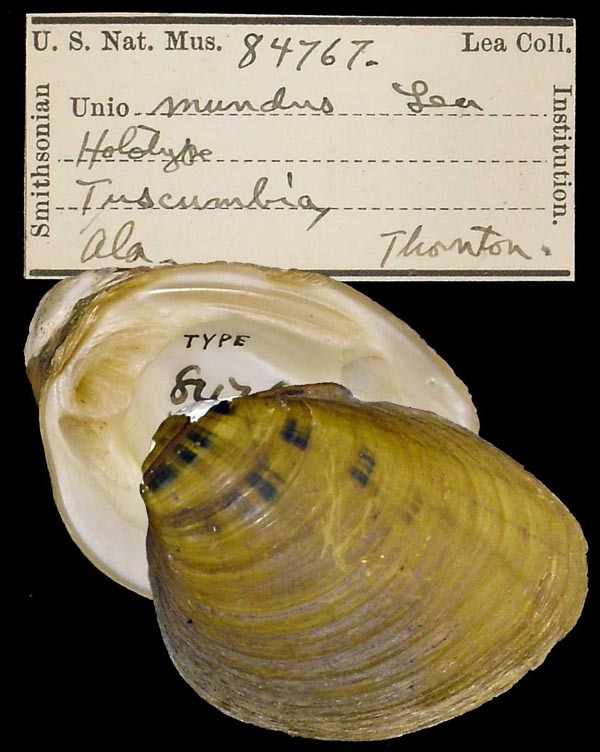 Unio thorntonii Lea, 1857. — Lea (1866: 42). 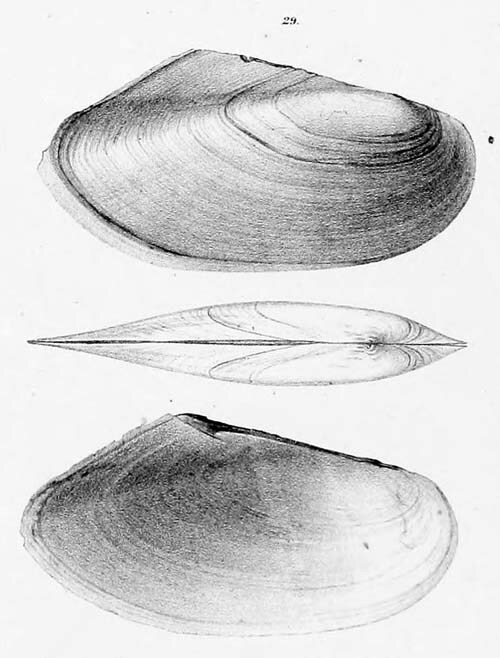 Unio tripartitus Lea , 1863. — Lea (1866: 61). 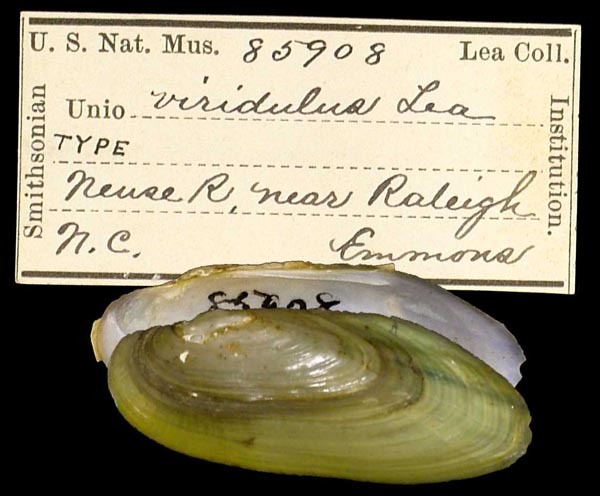 Unio viridulus Lea, 1863. — Lea (1866: 14). 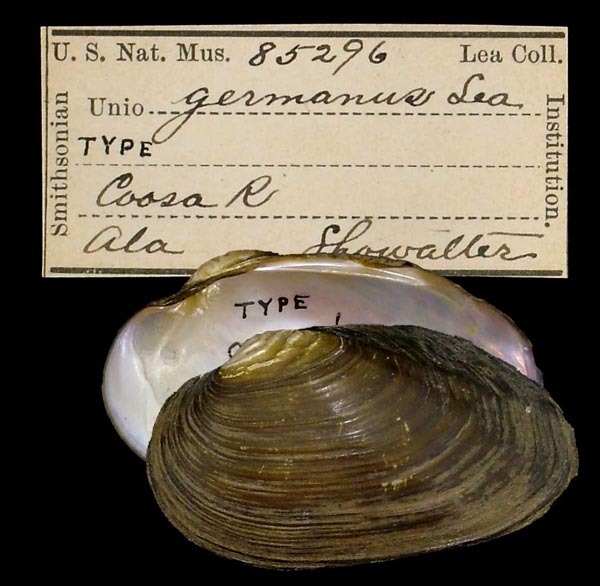 Unio waccamawensis Lea, 1863. — Lea (1866: 20). 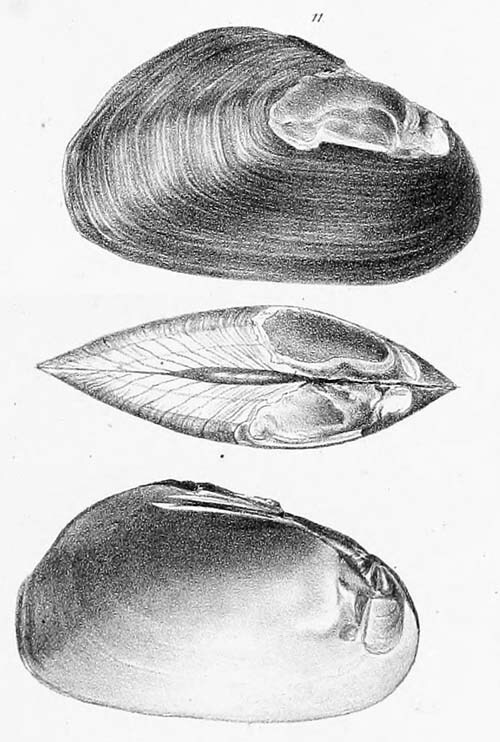 Unio weldonensis Lea, 1863. — Lea (1866: 15).